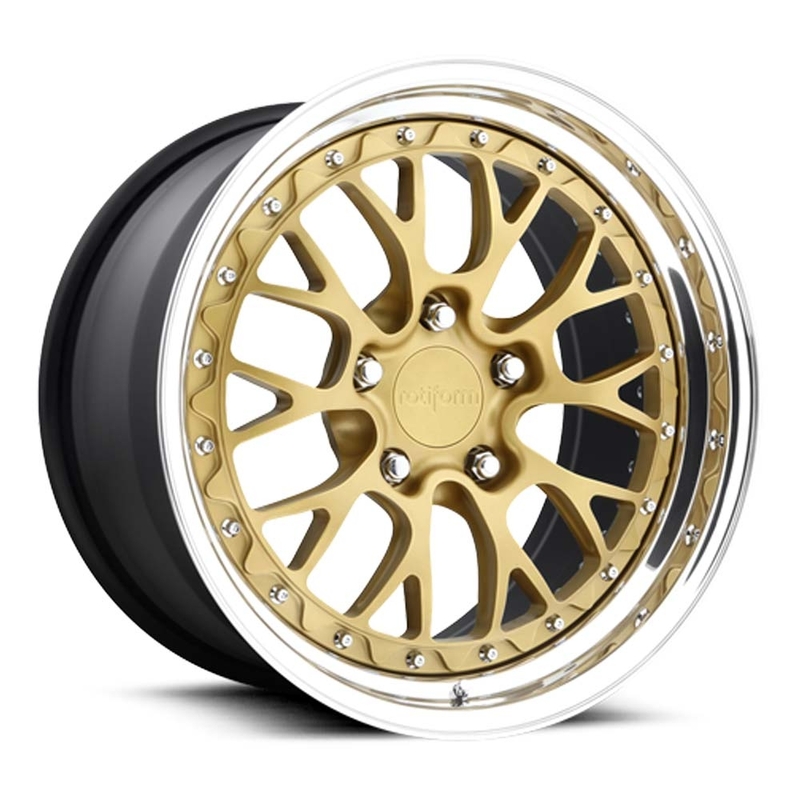 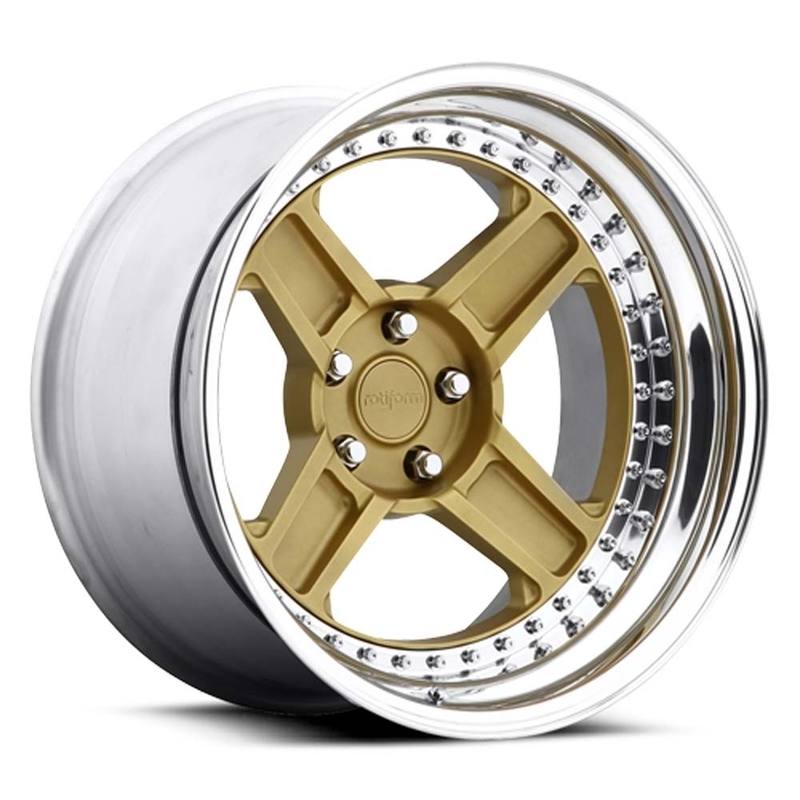 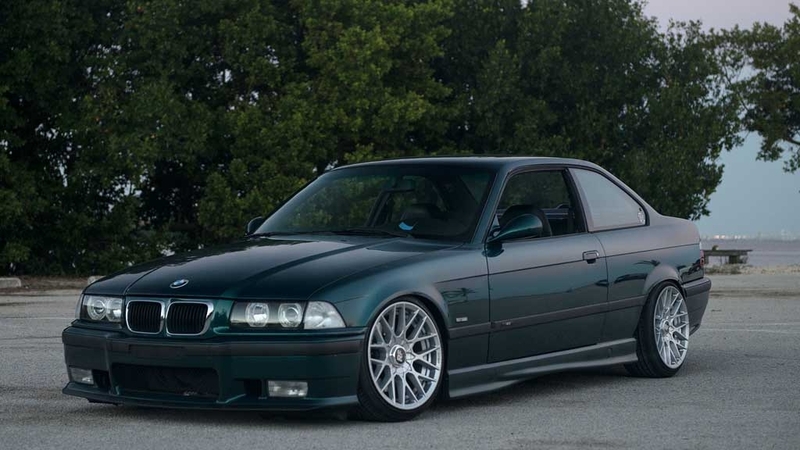 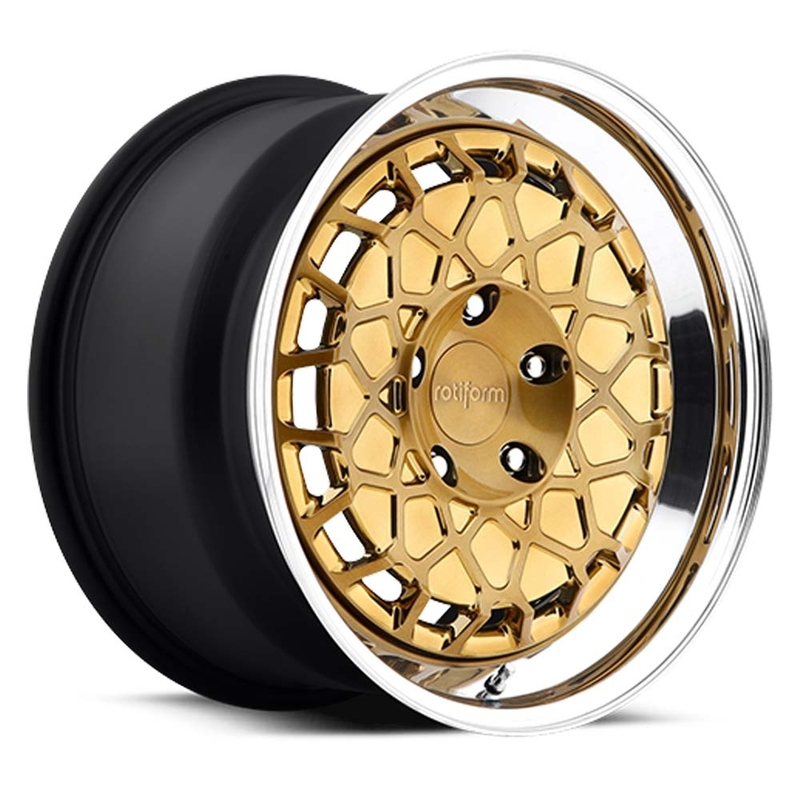 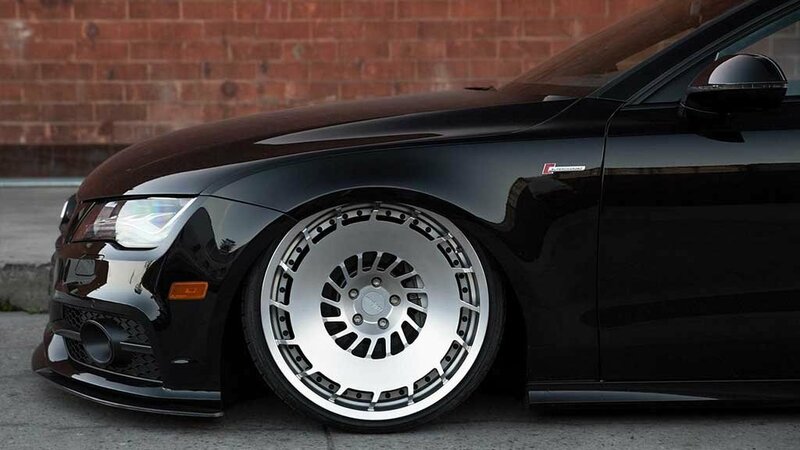 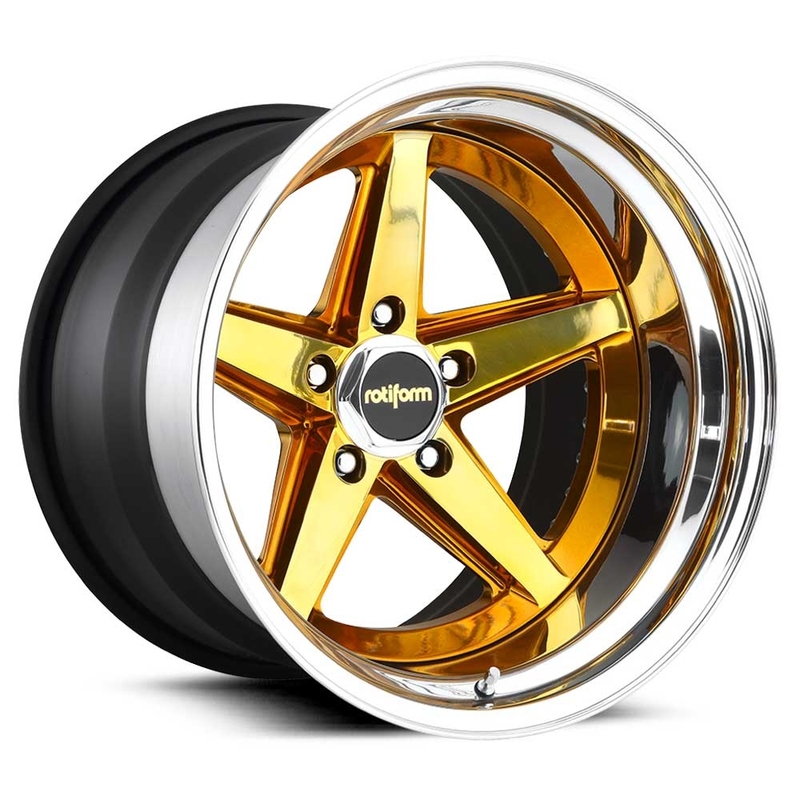 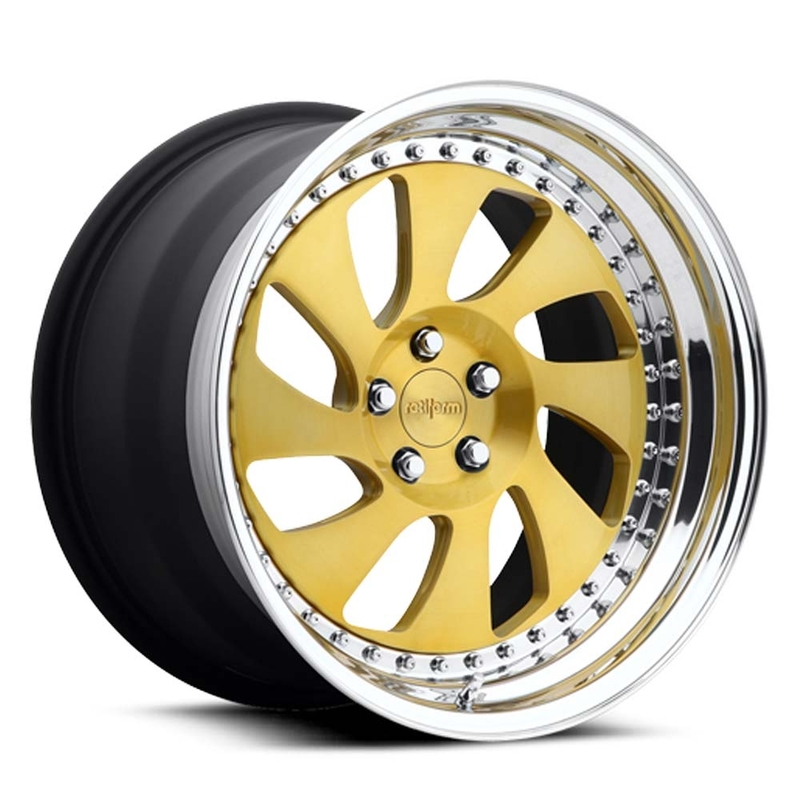 Designed in the USA, Rotiform wheels are all about style, strength, and aggressive fitment. 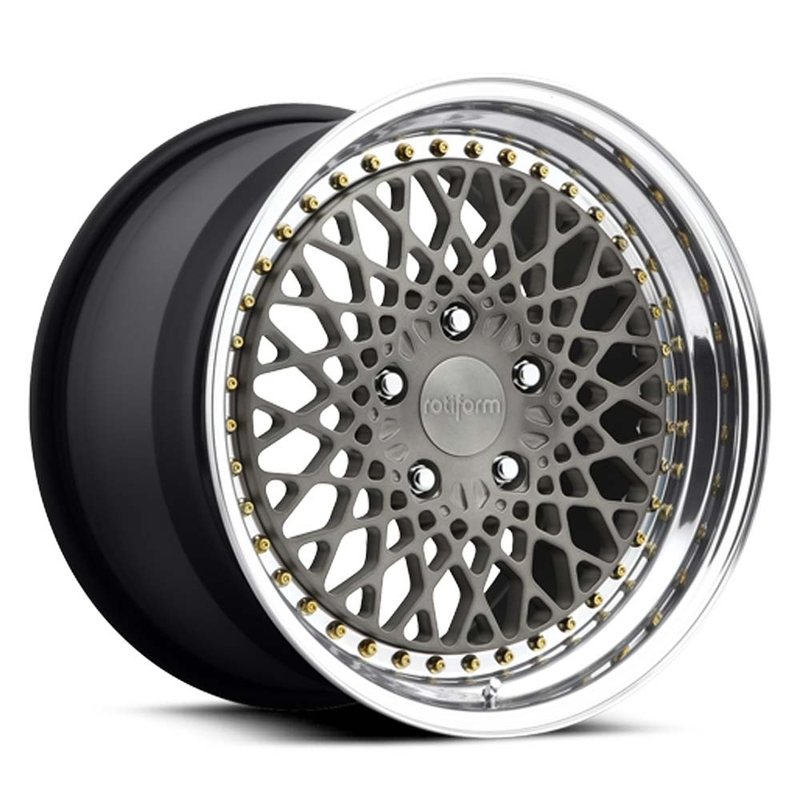 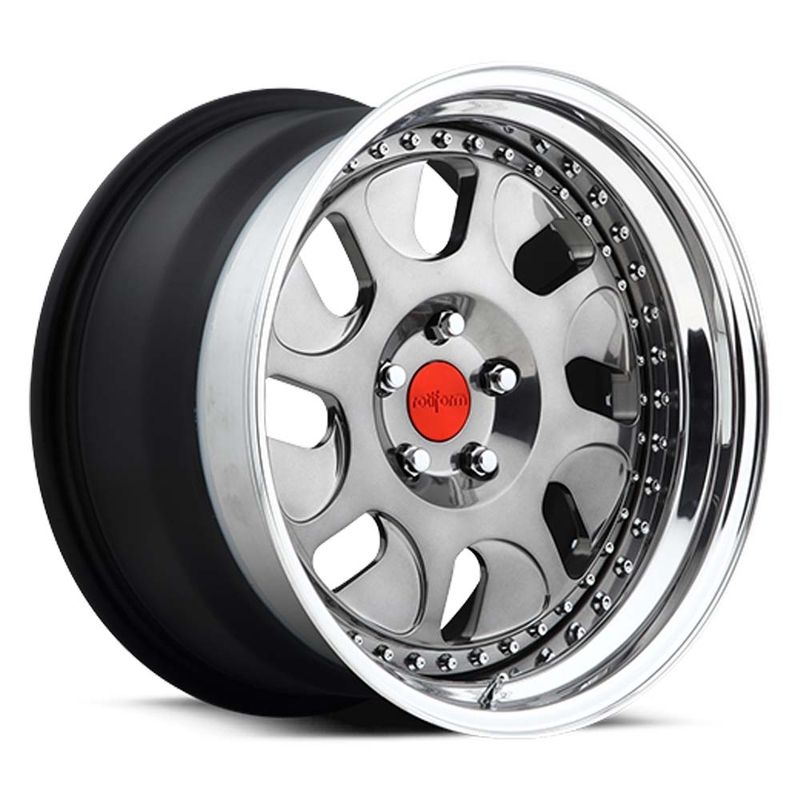 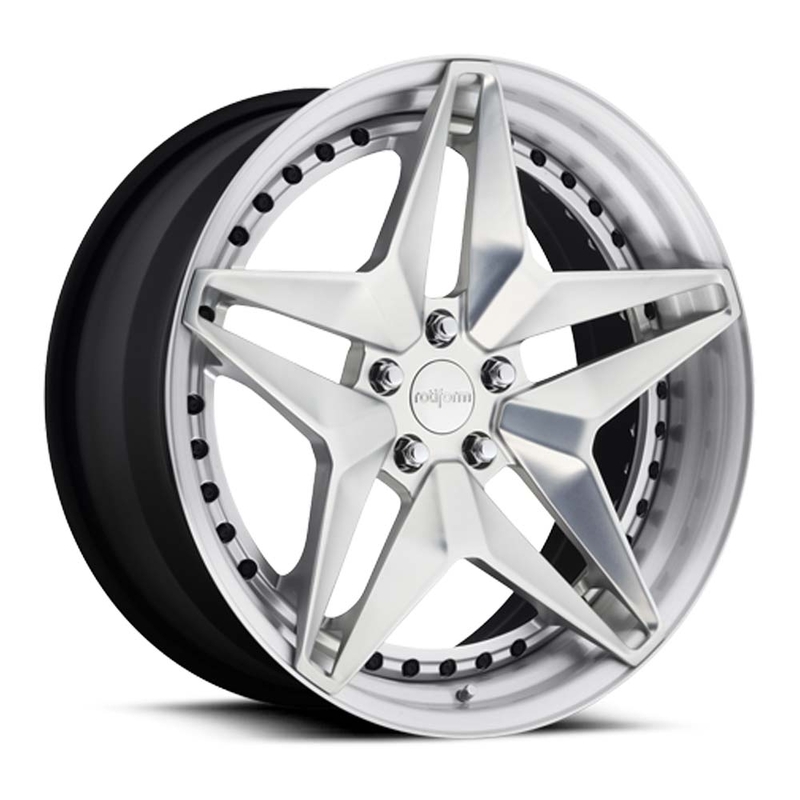 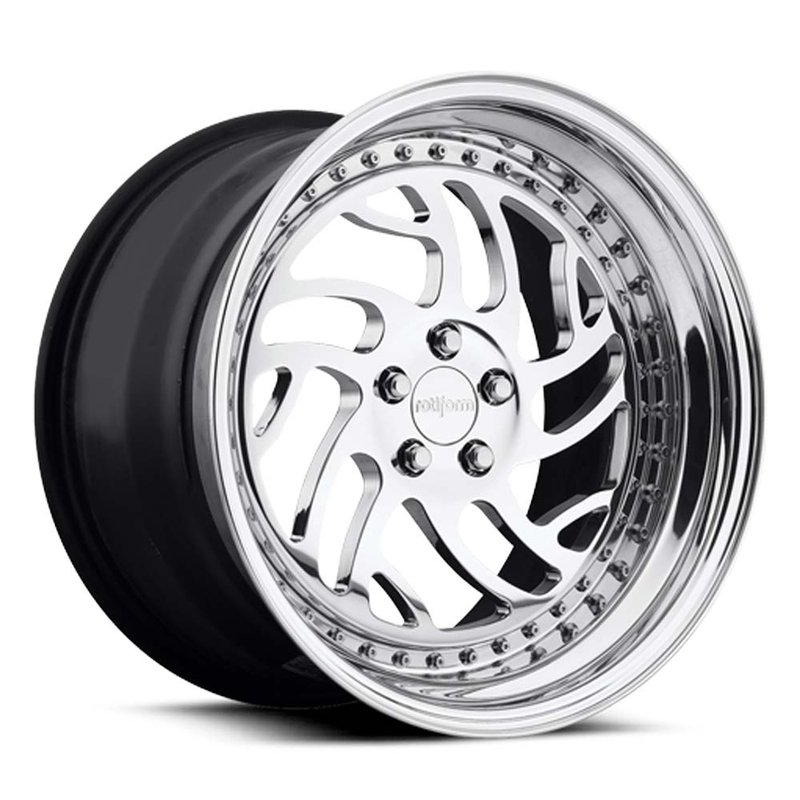 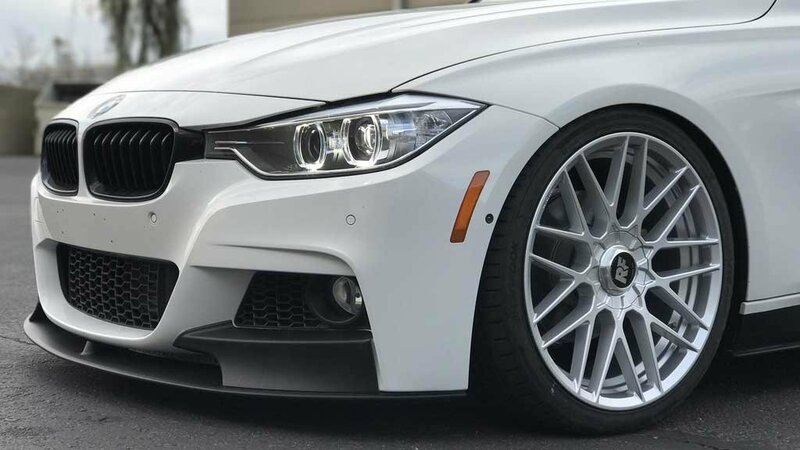 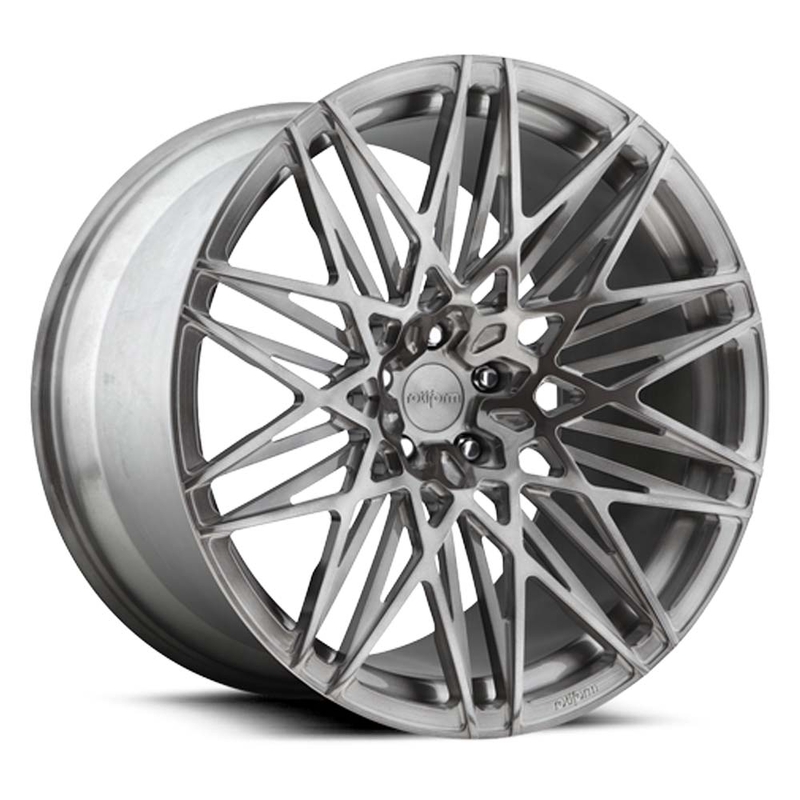 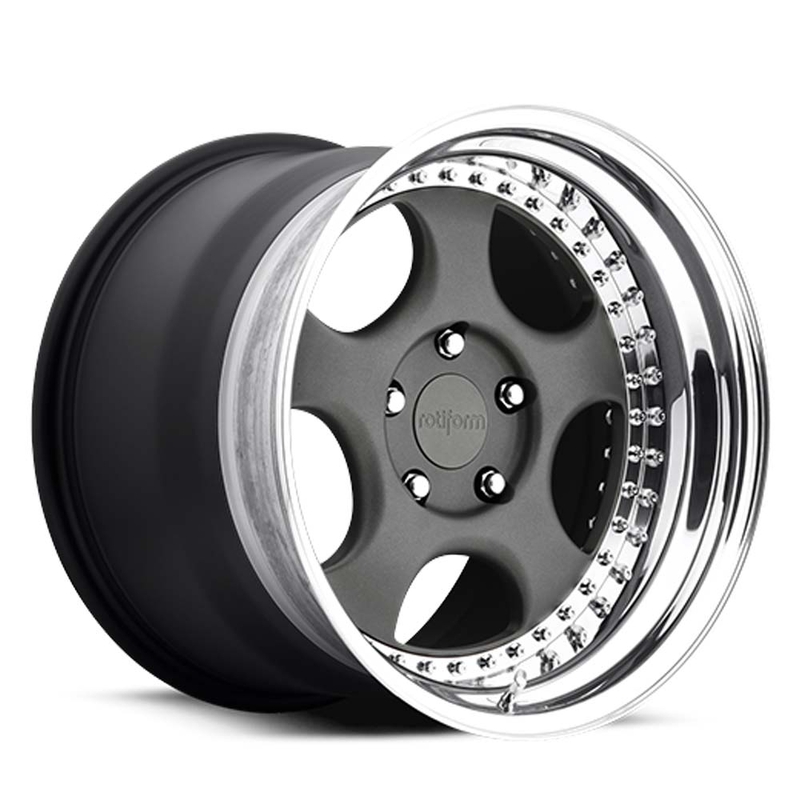 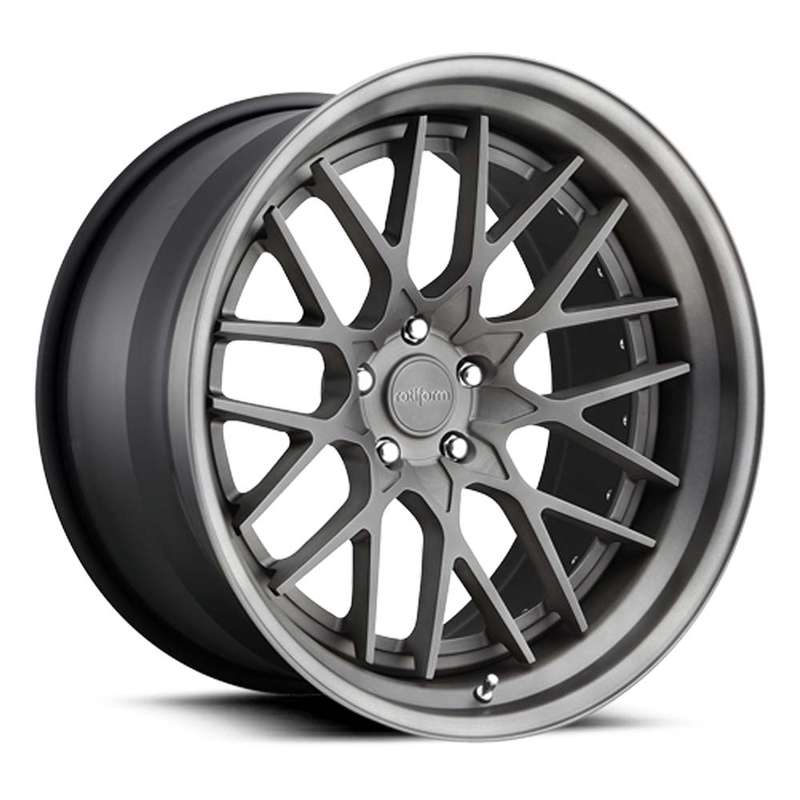 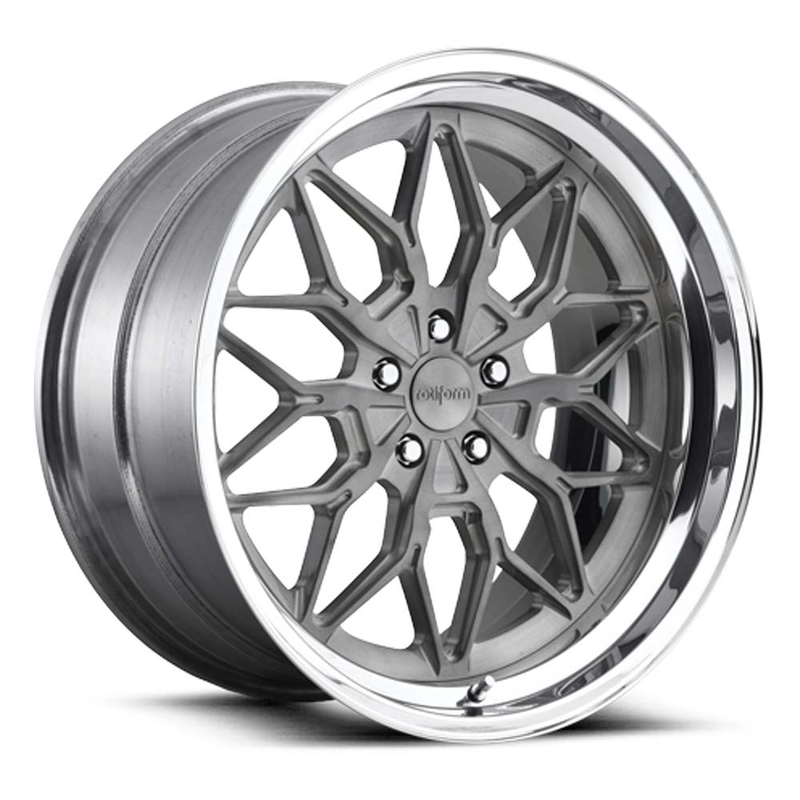 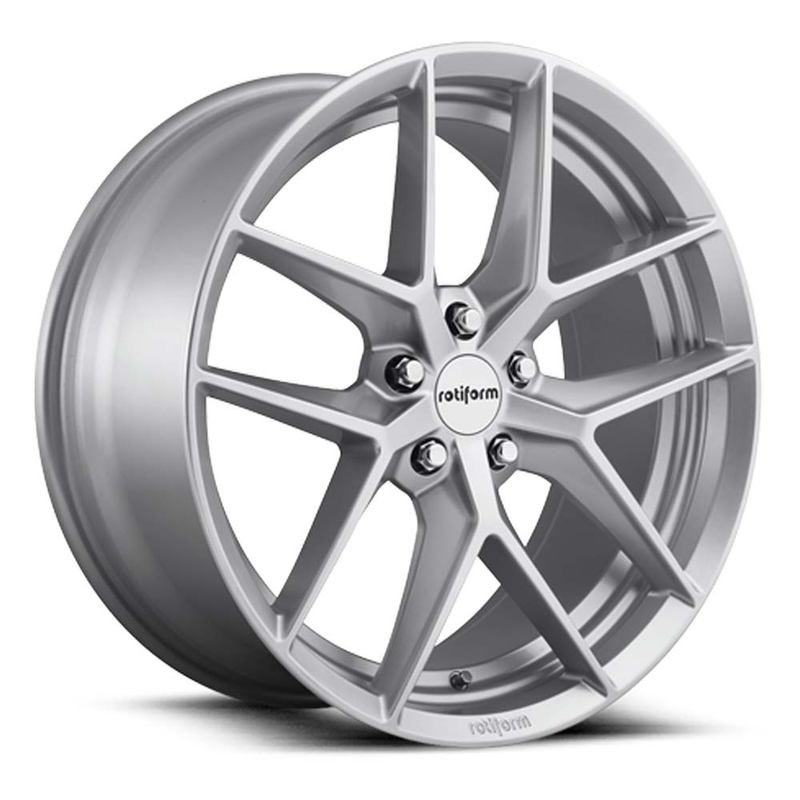 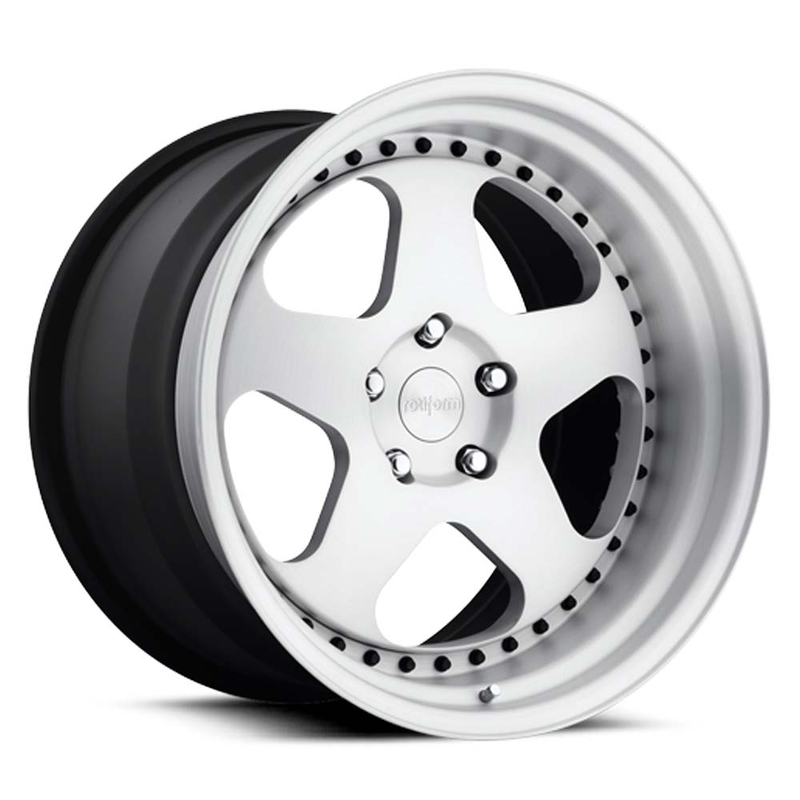 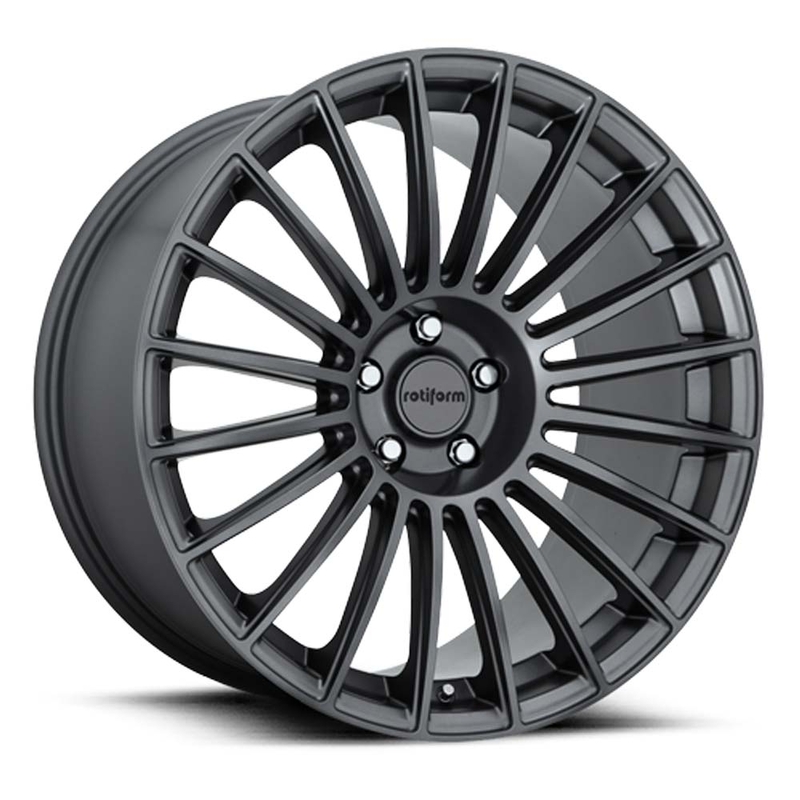 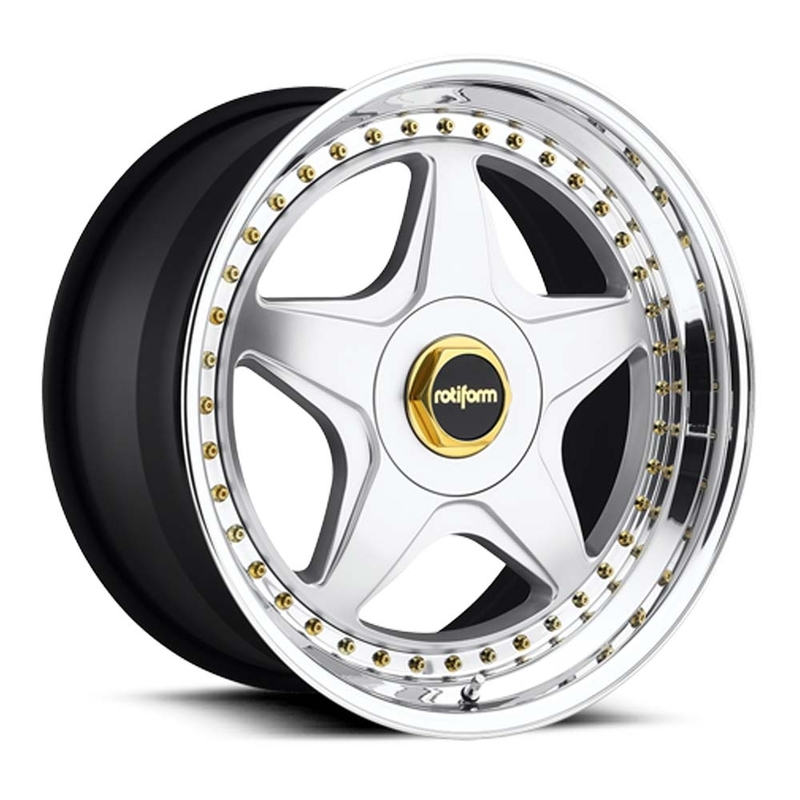 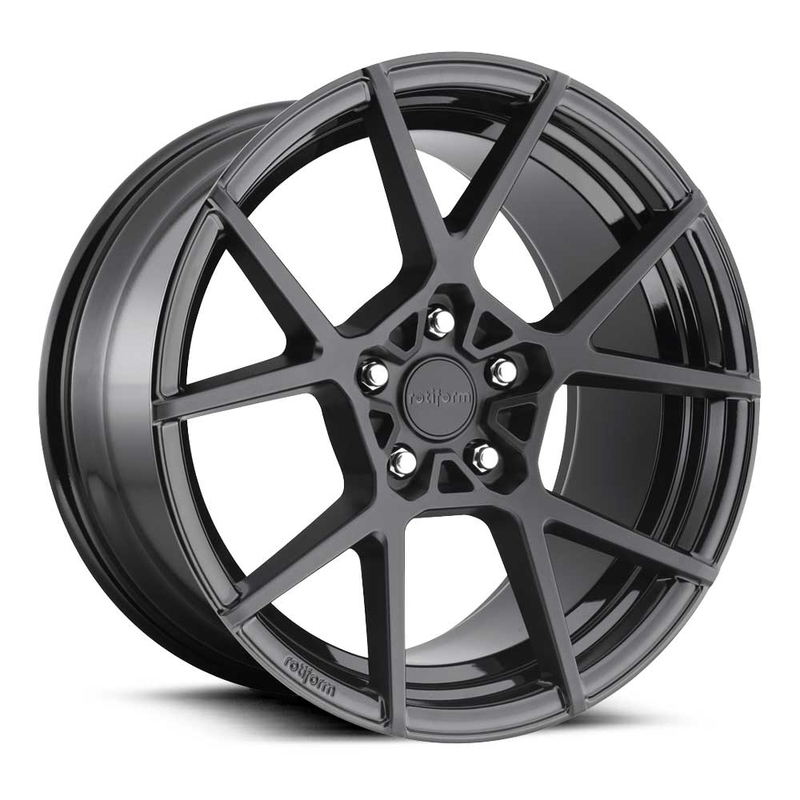 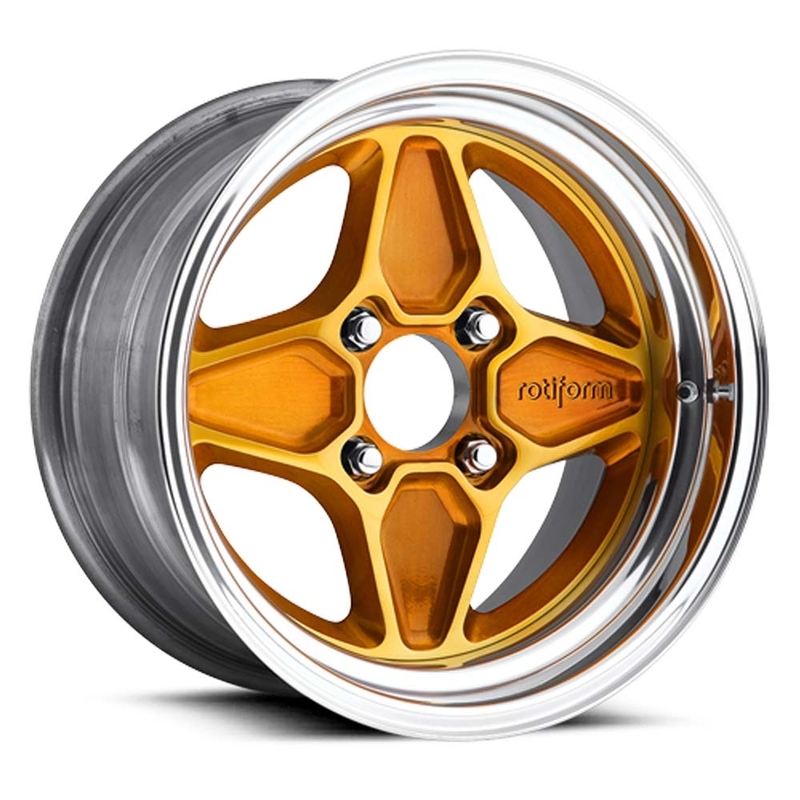 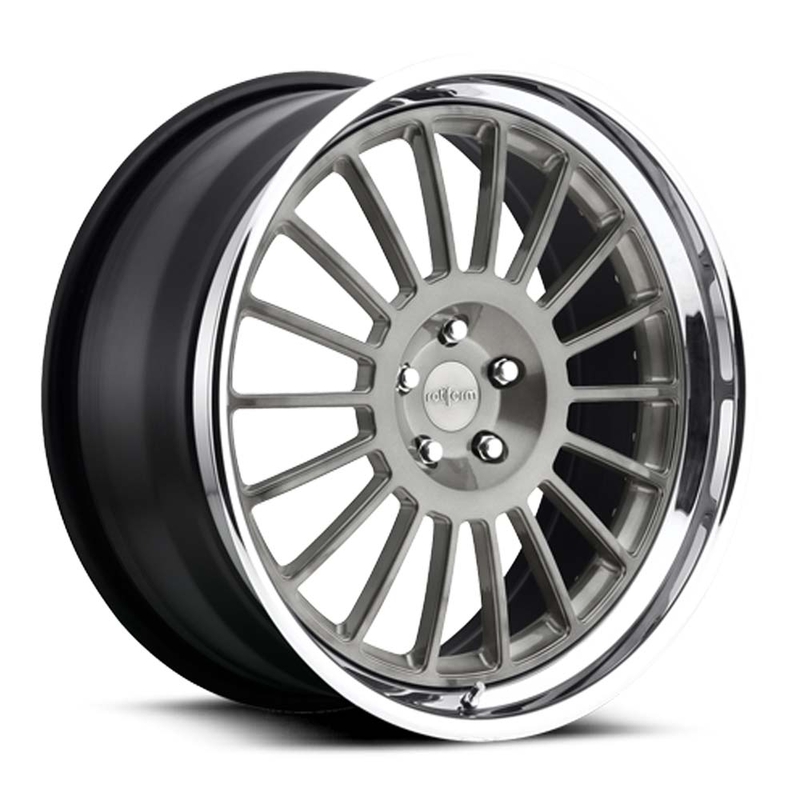 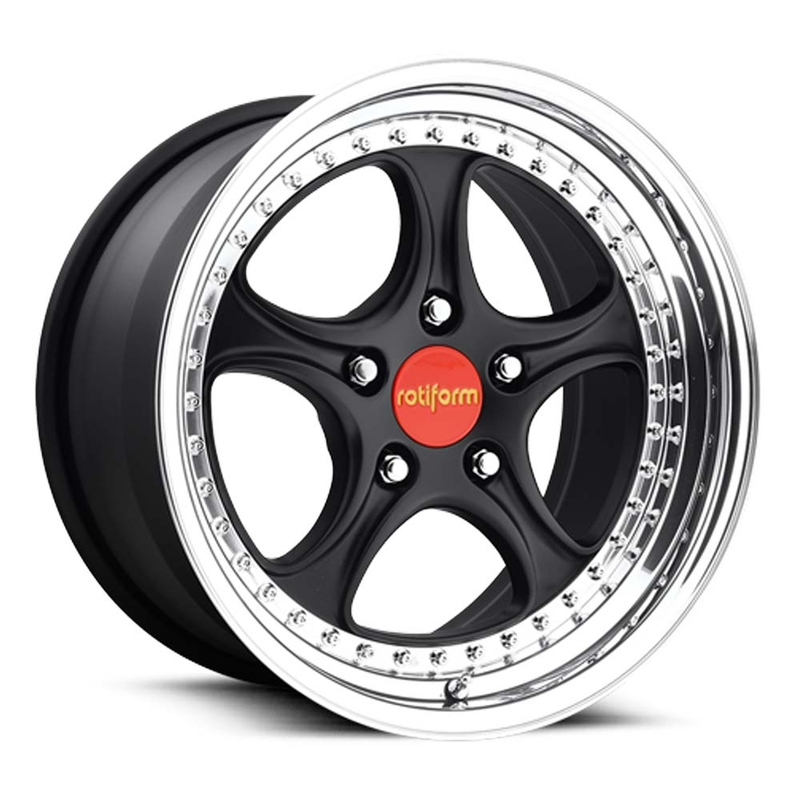 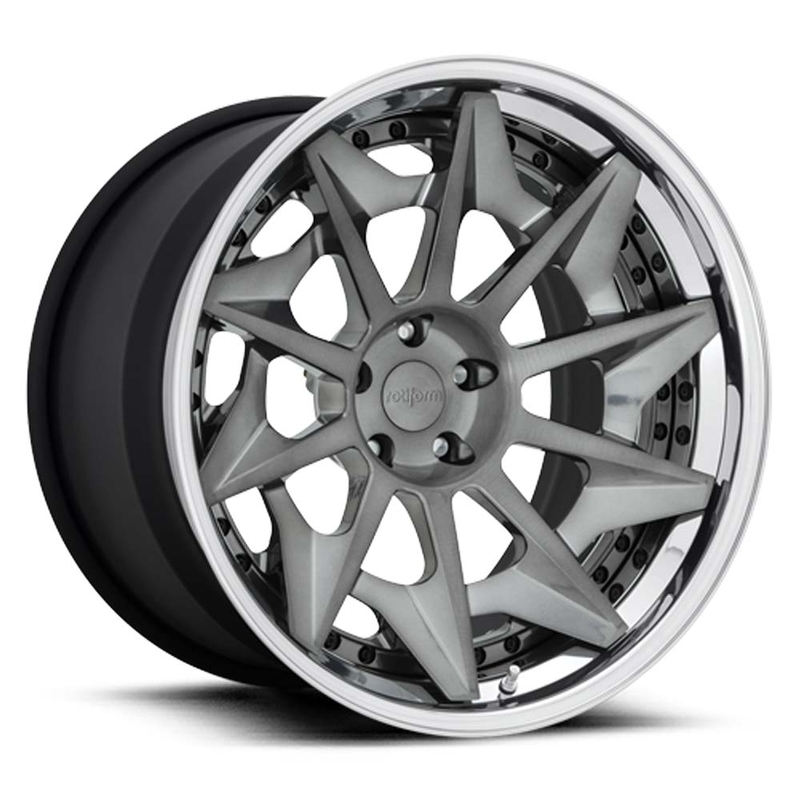 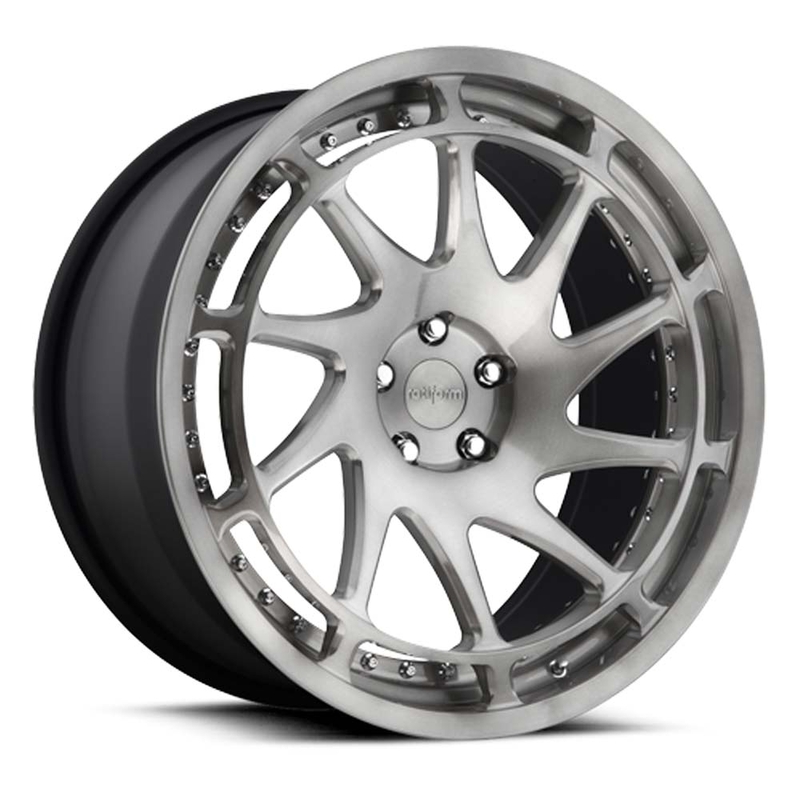 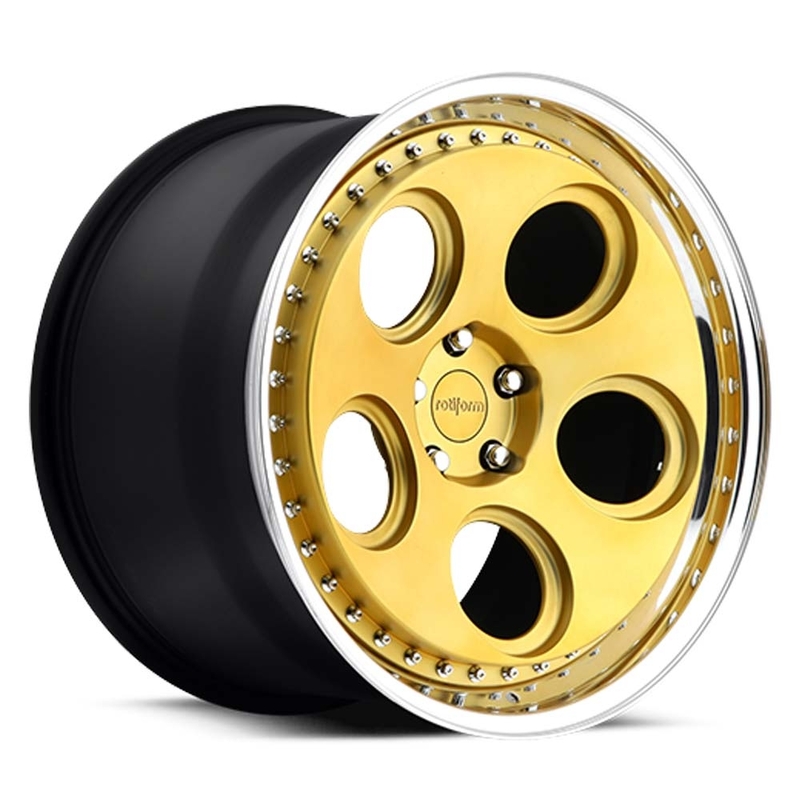 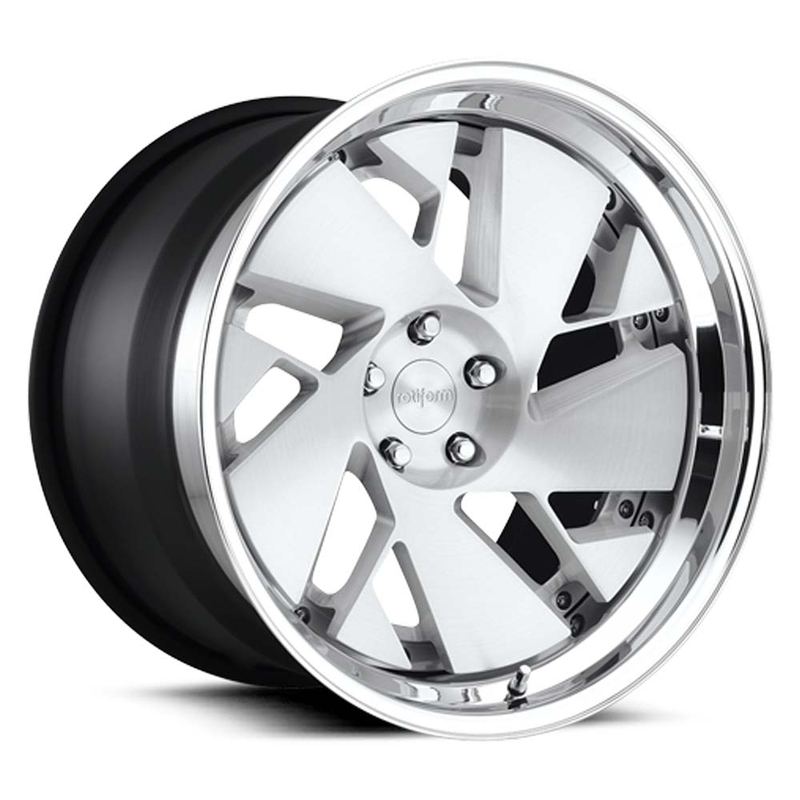 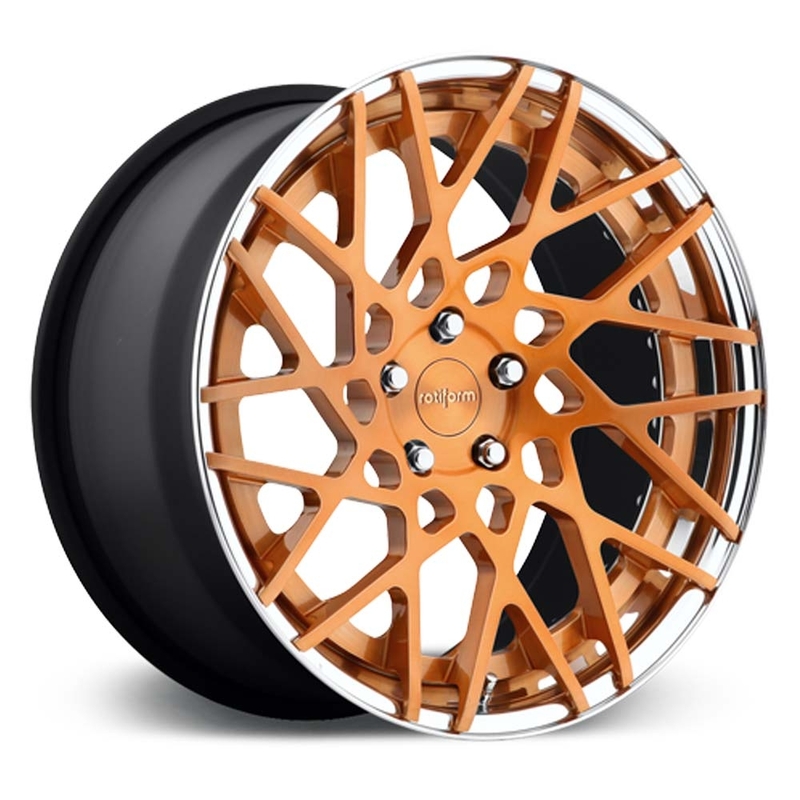 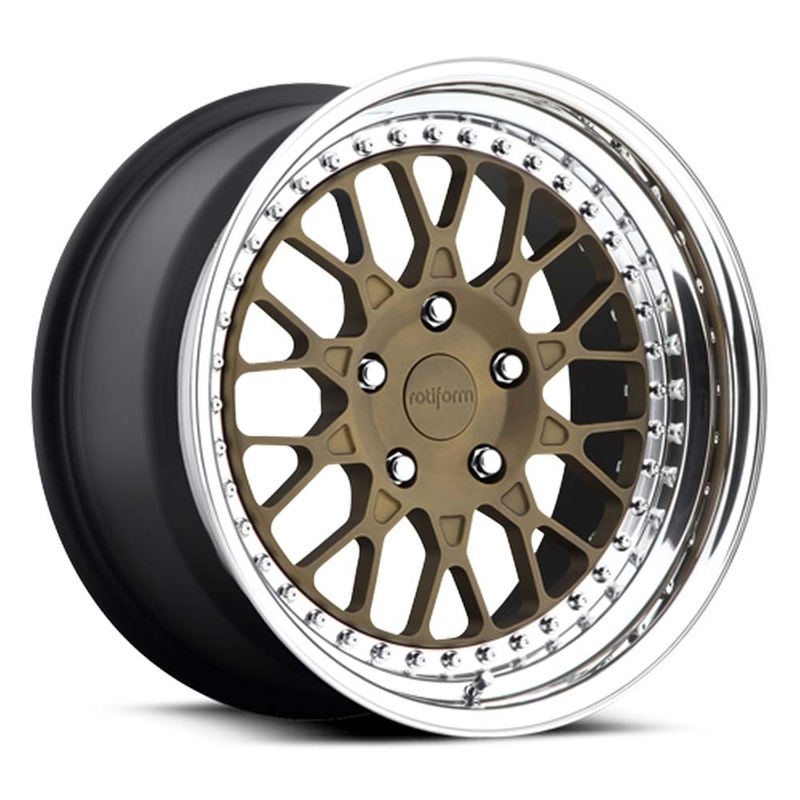 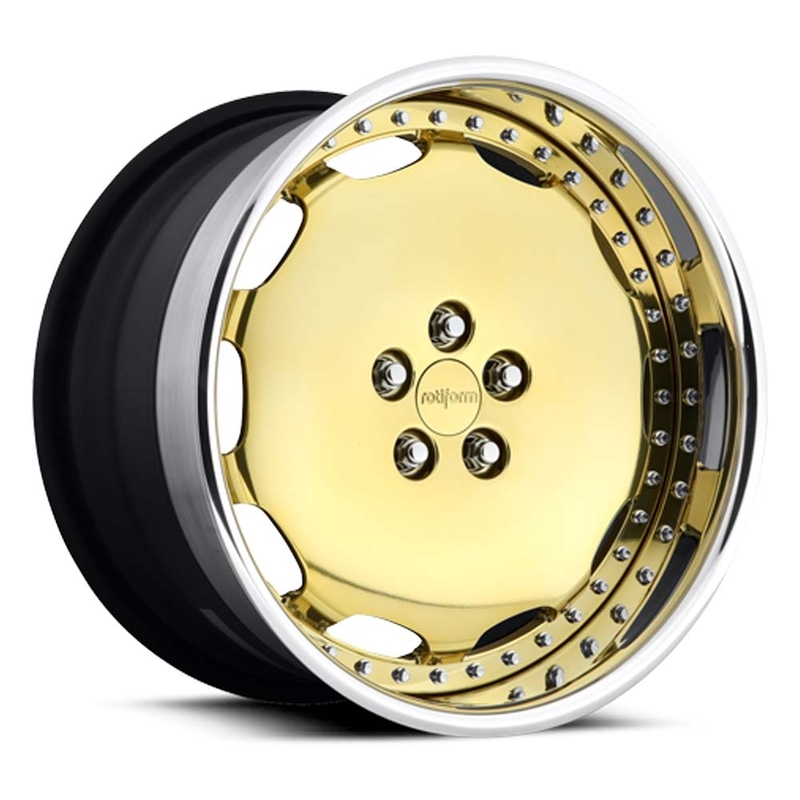 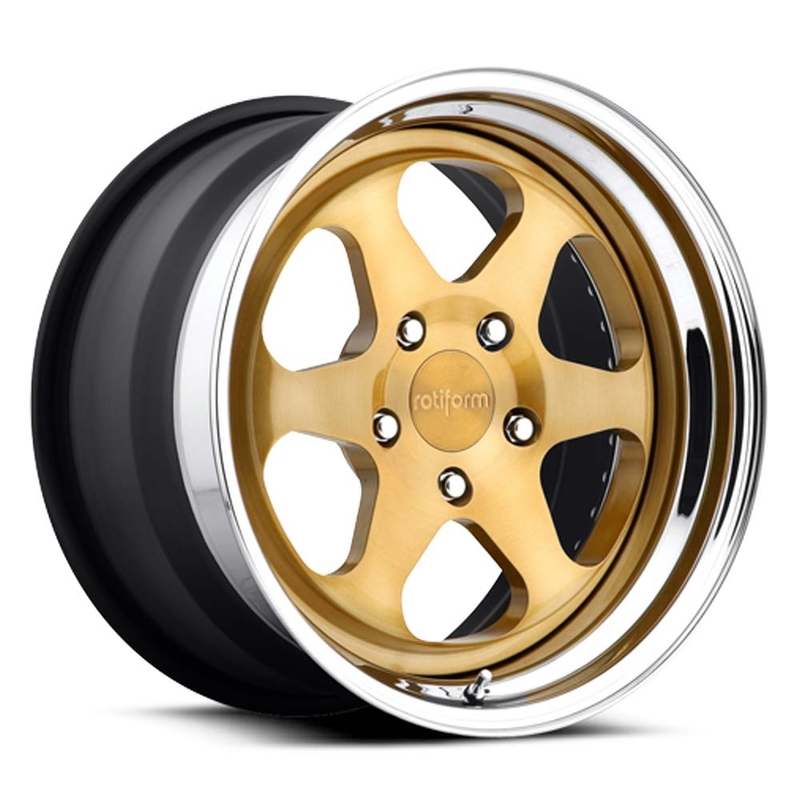 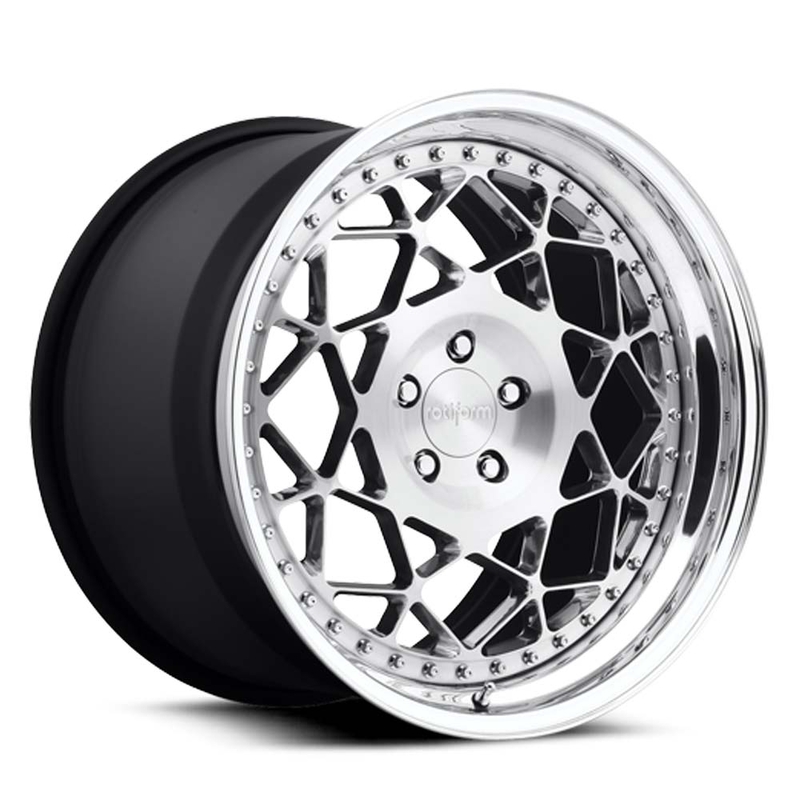 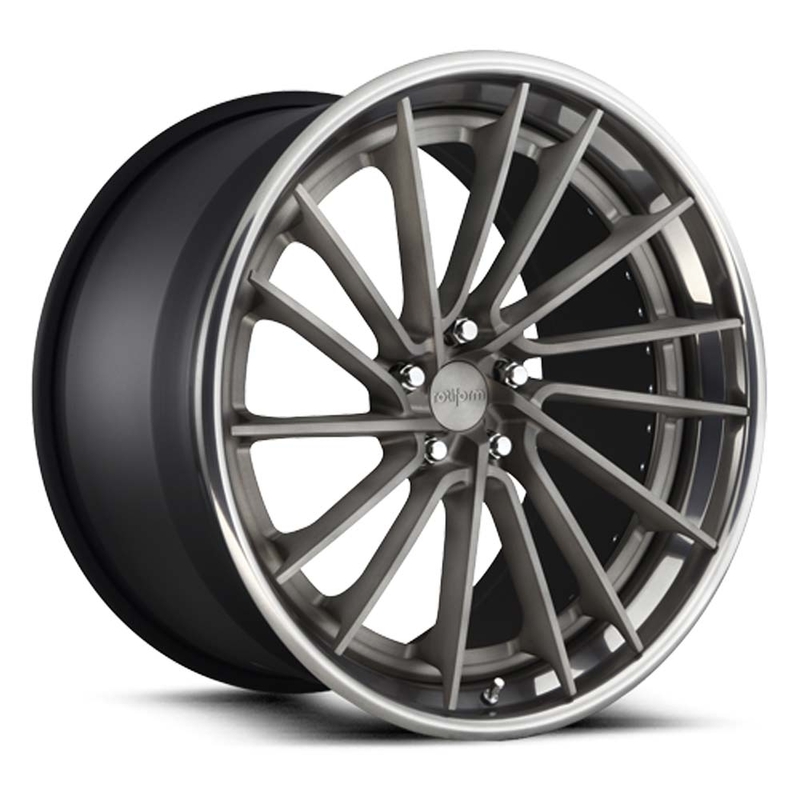 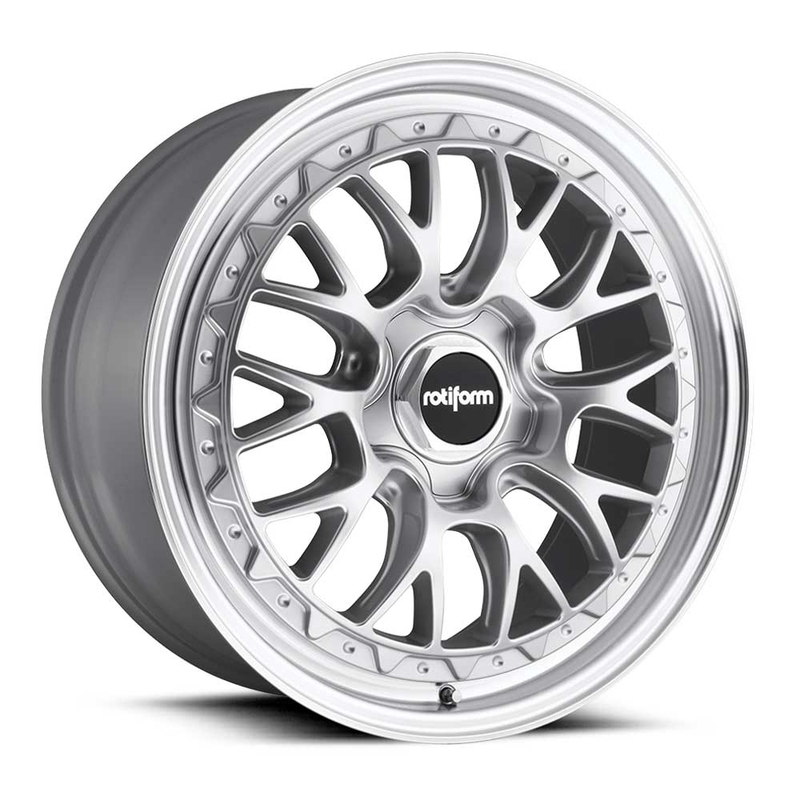 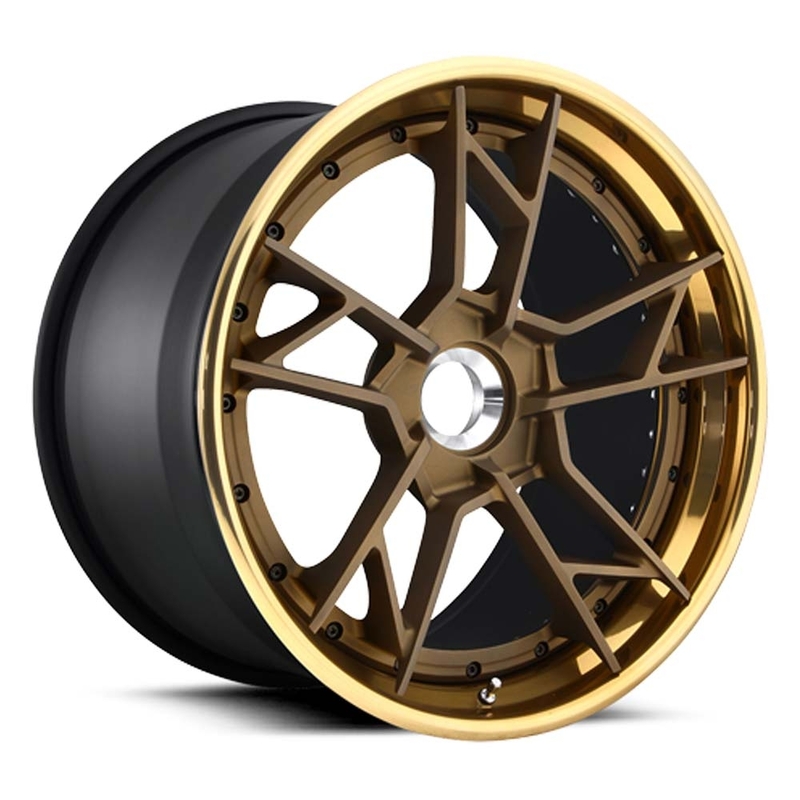 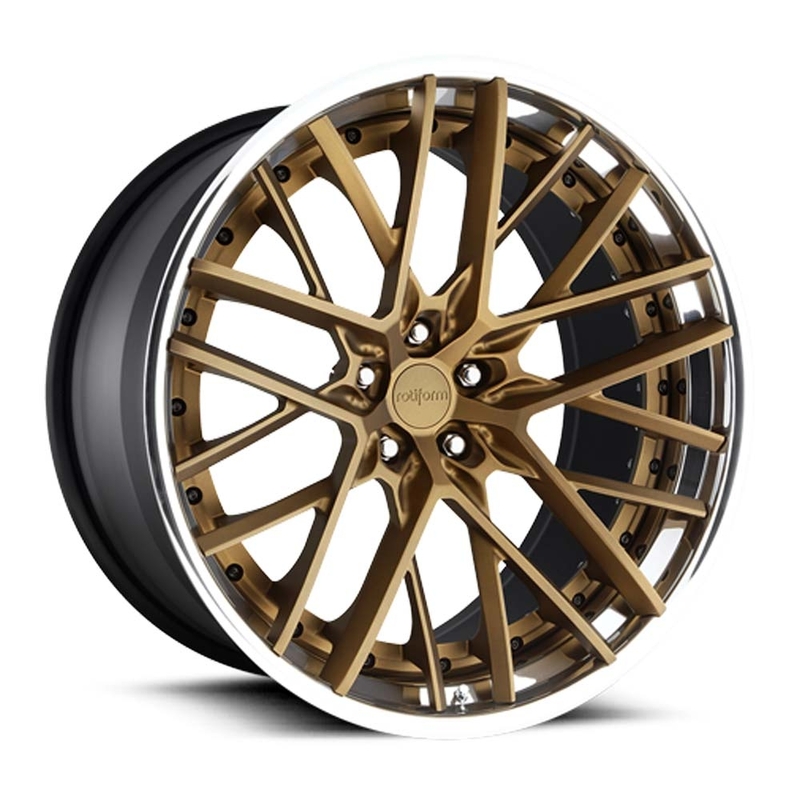 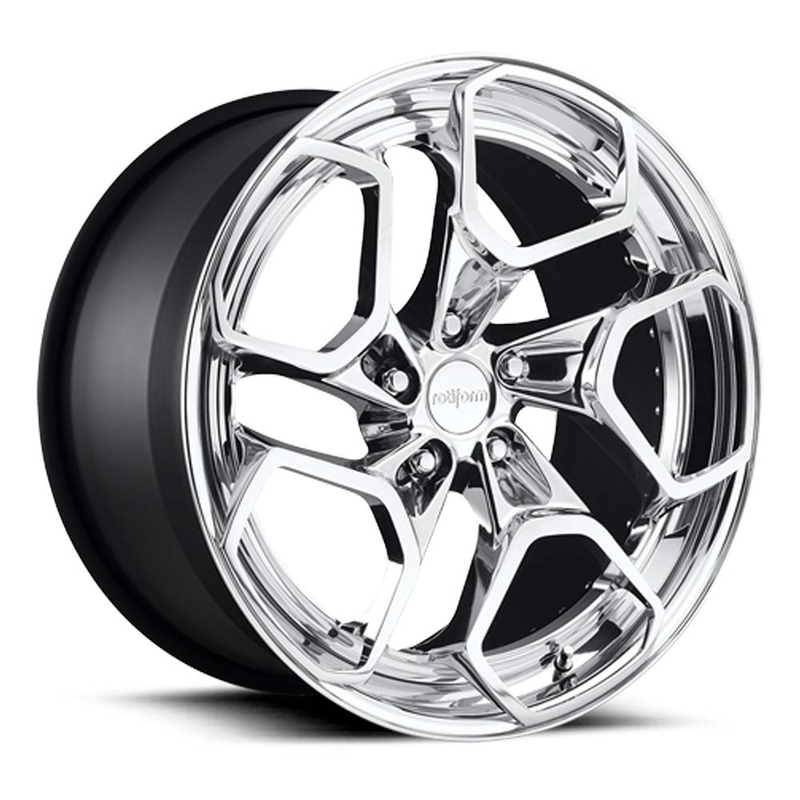 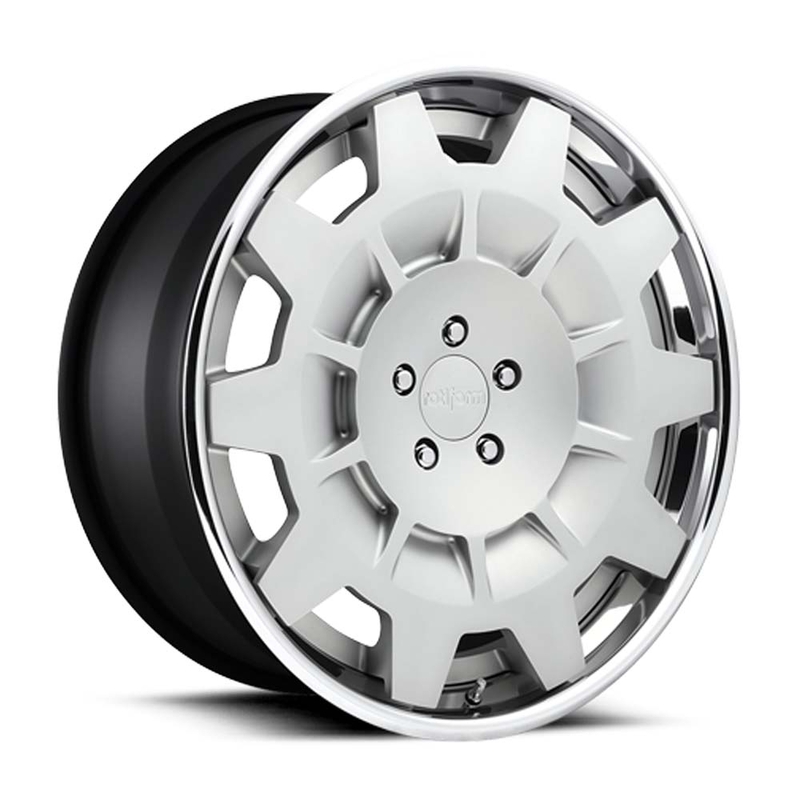 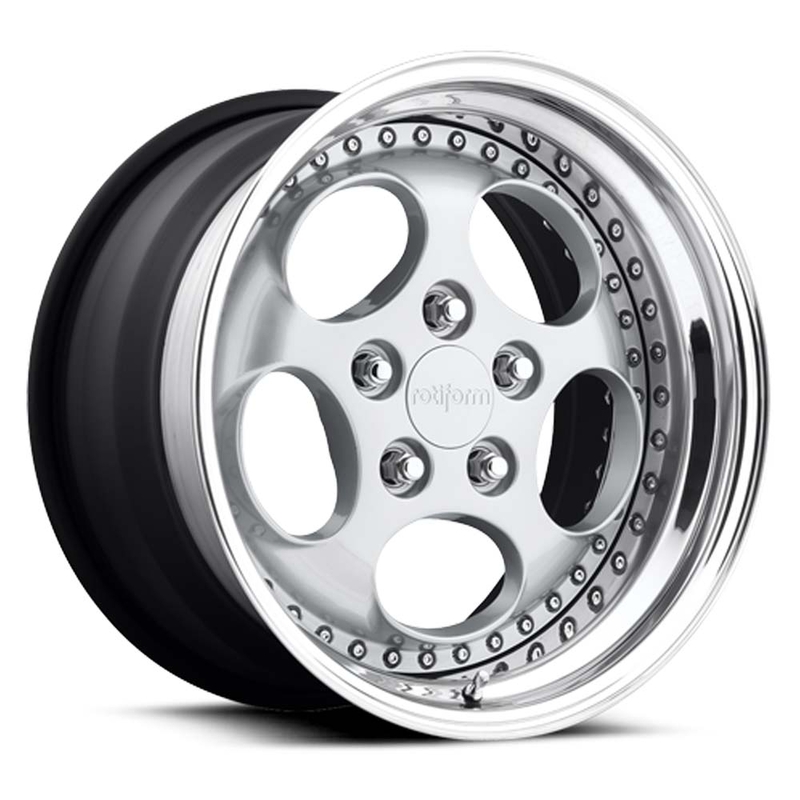 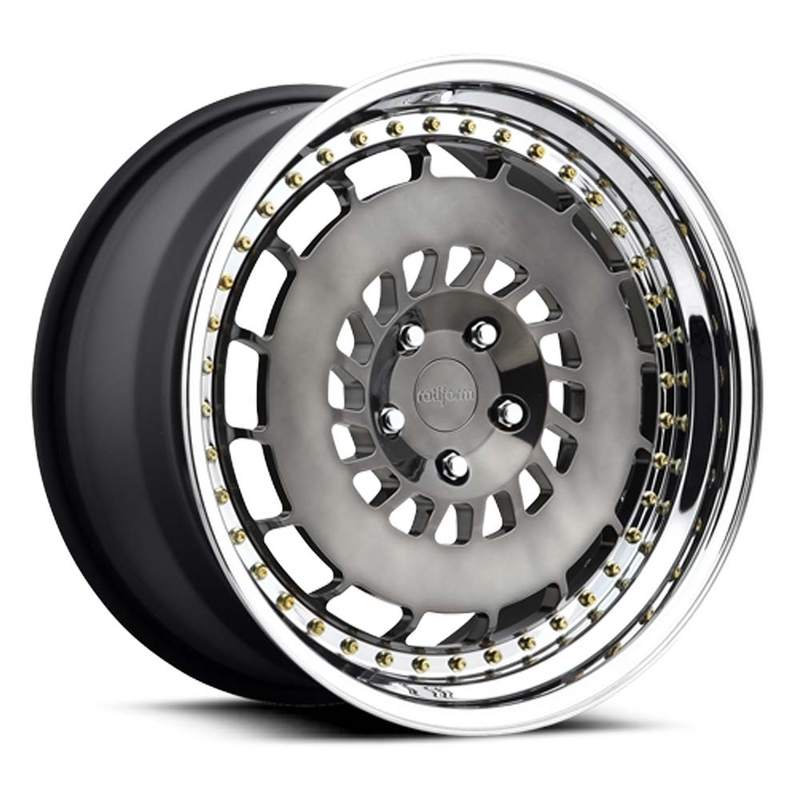 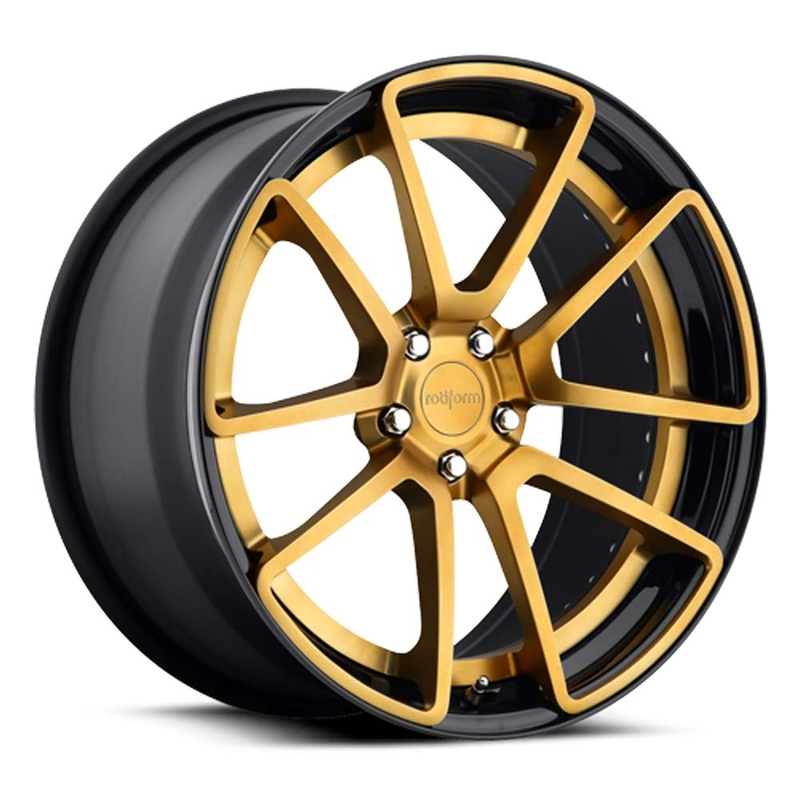 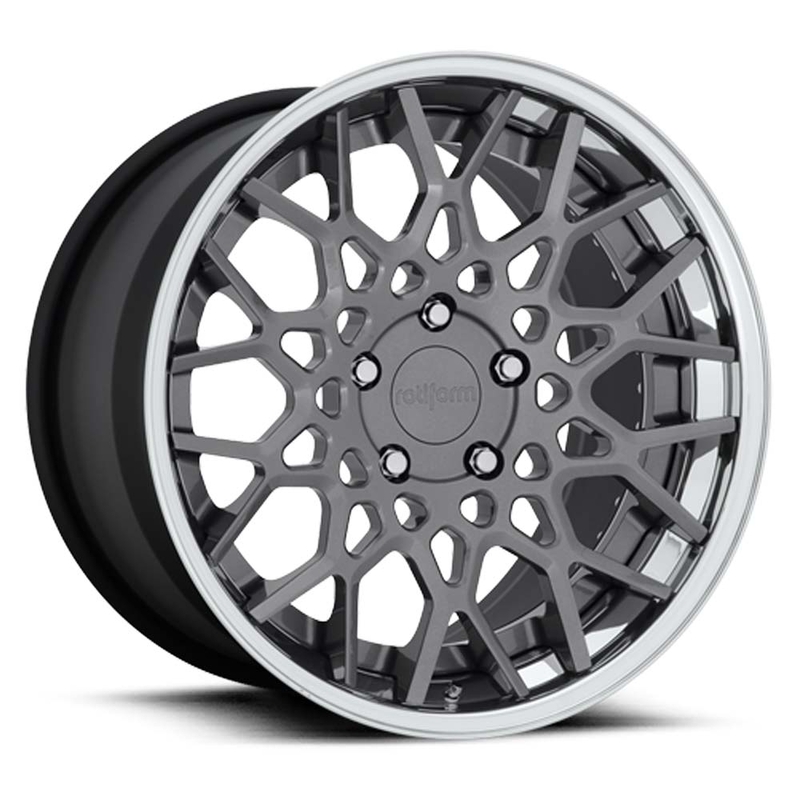 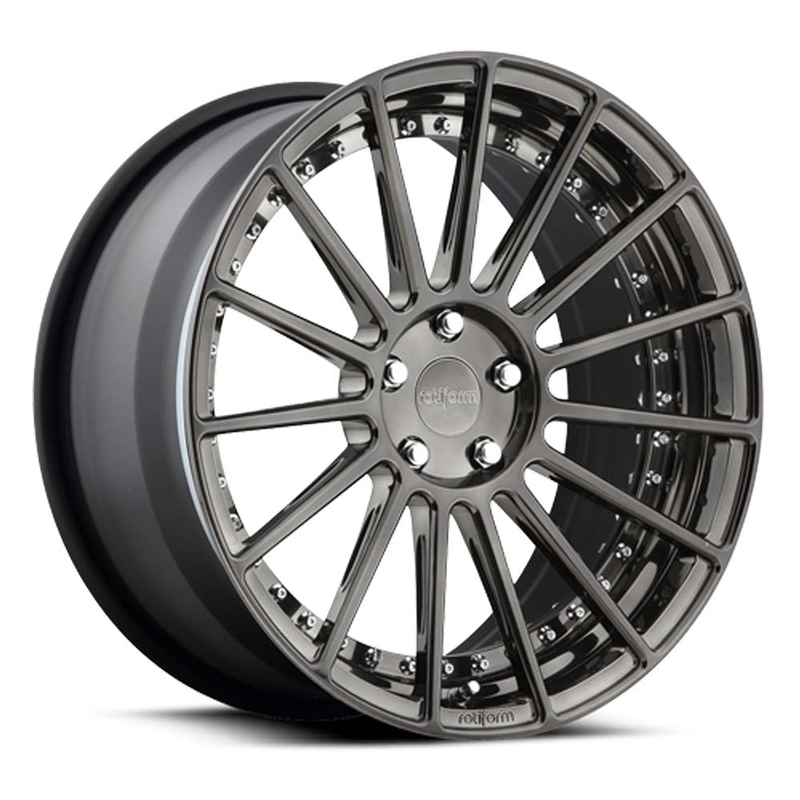 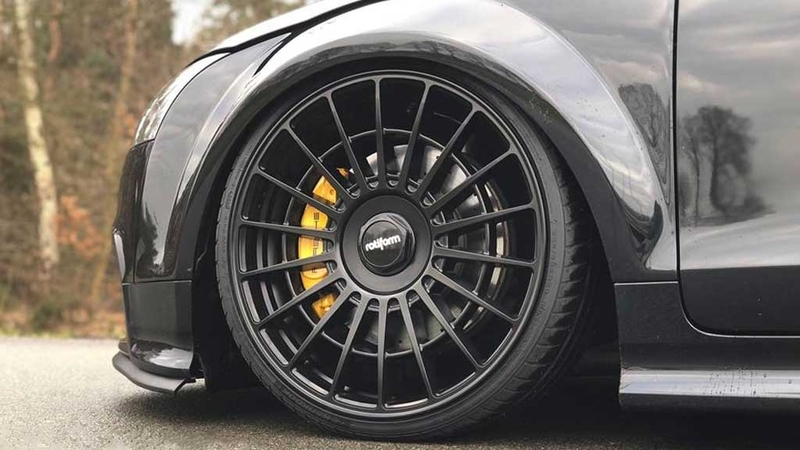 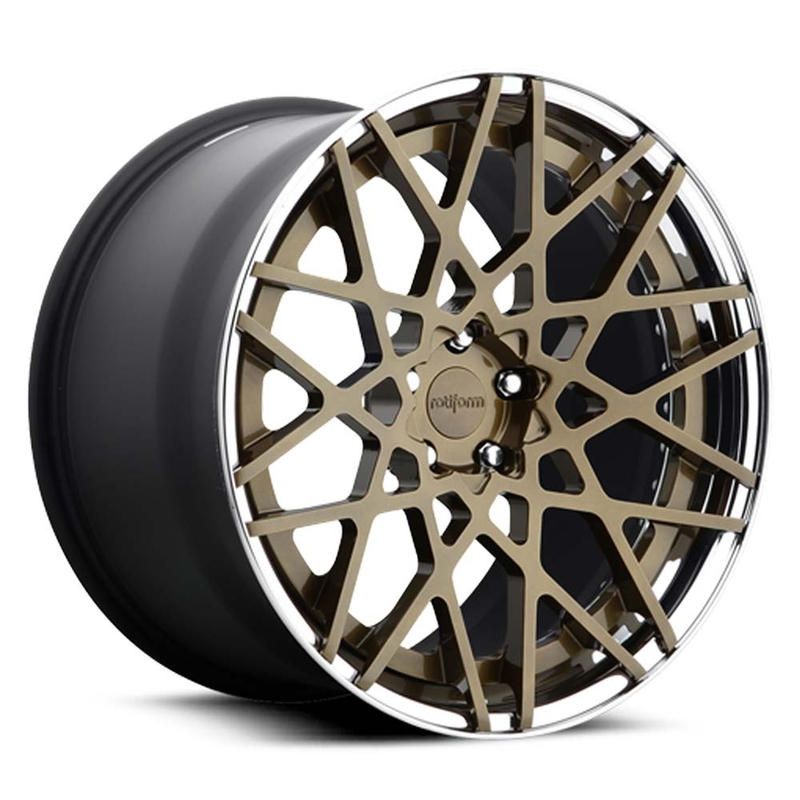 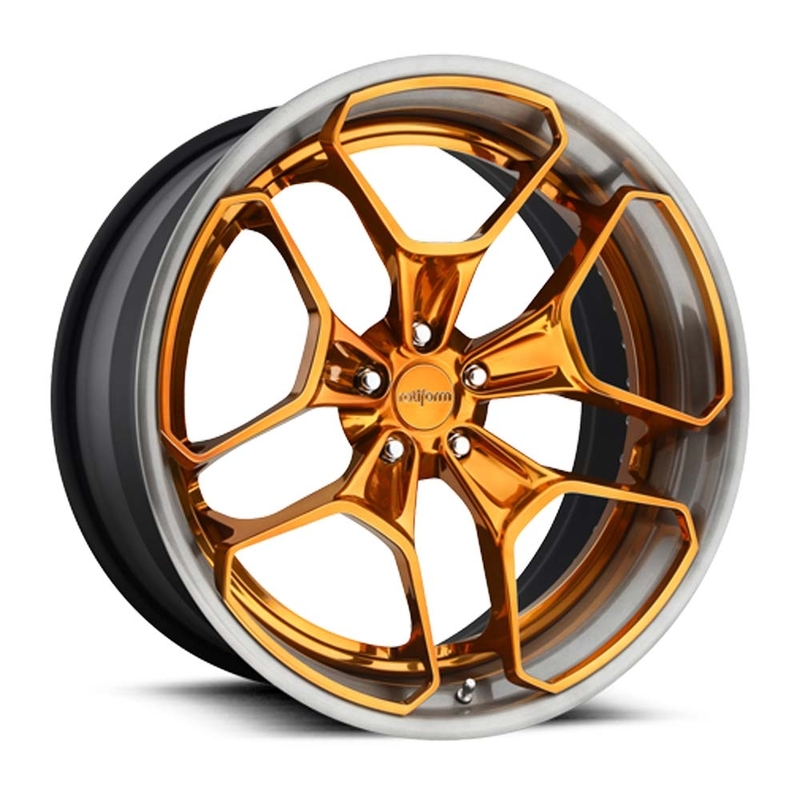 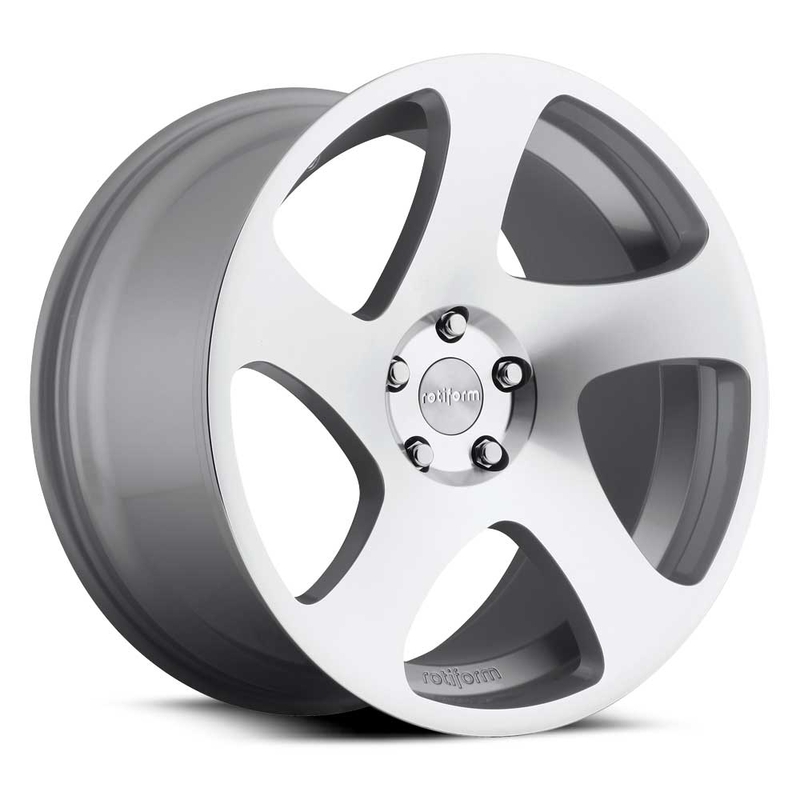 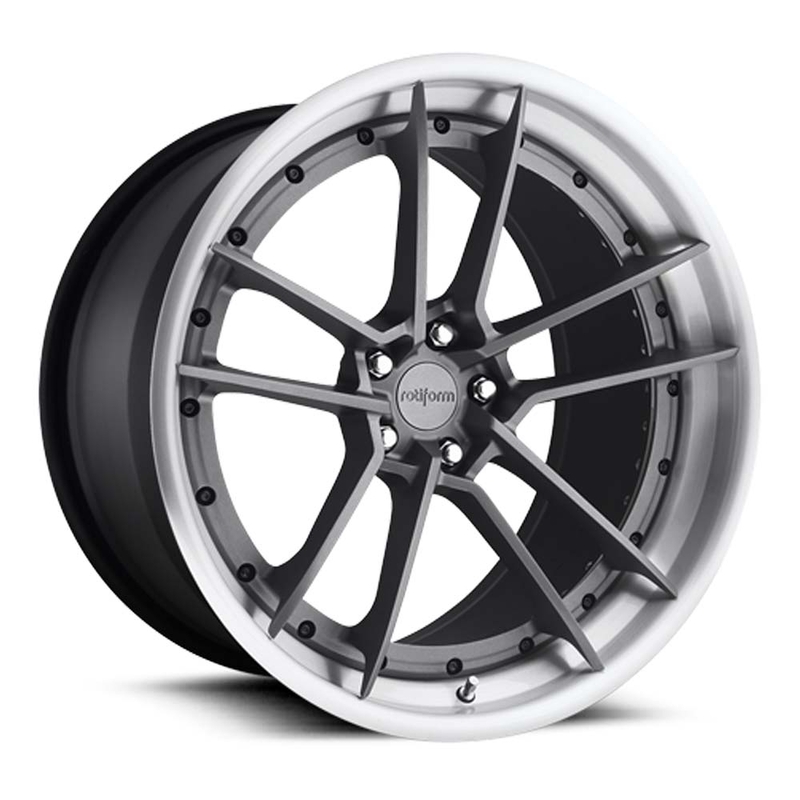 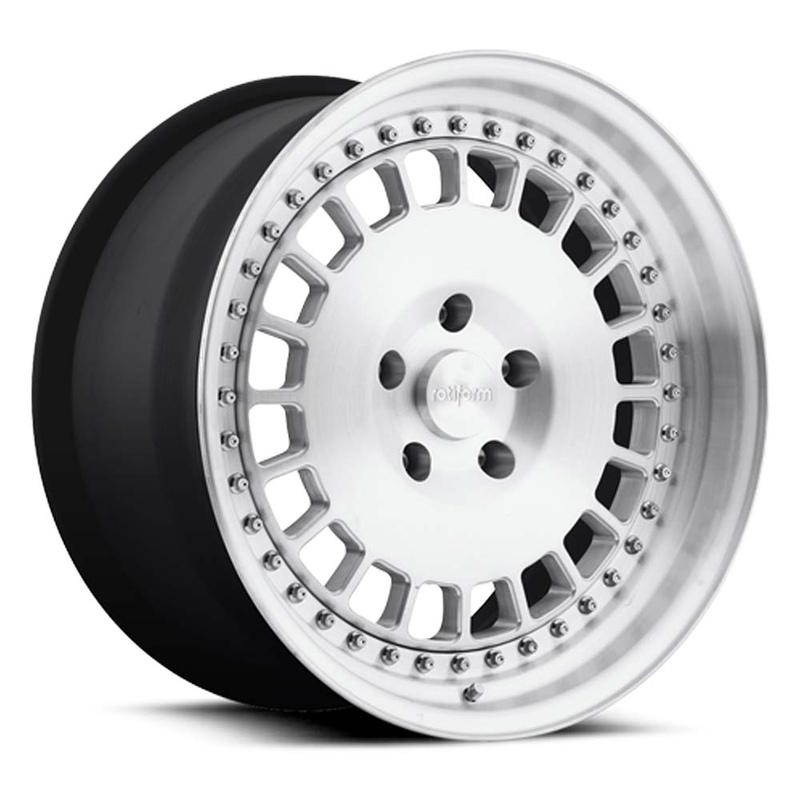 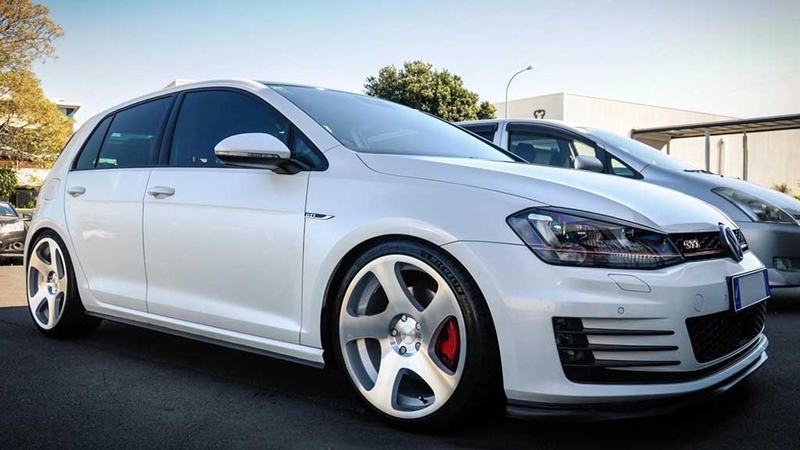 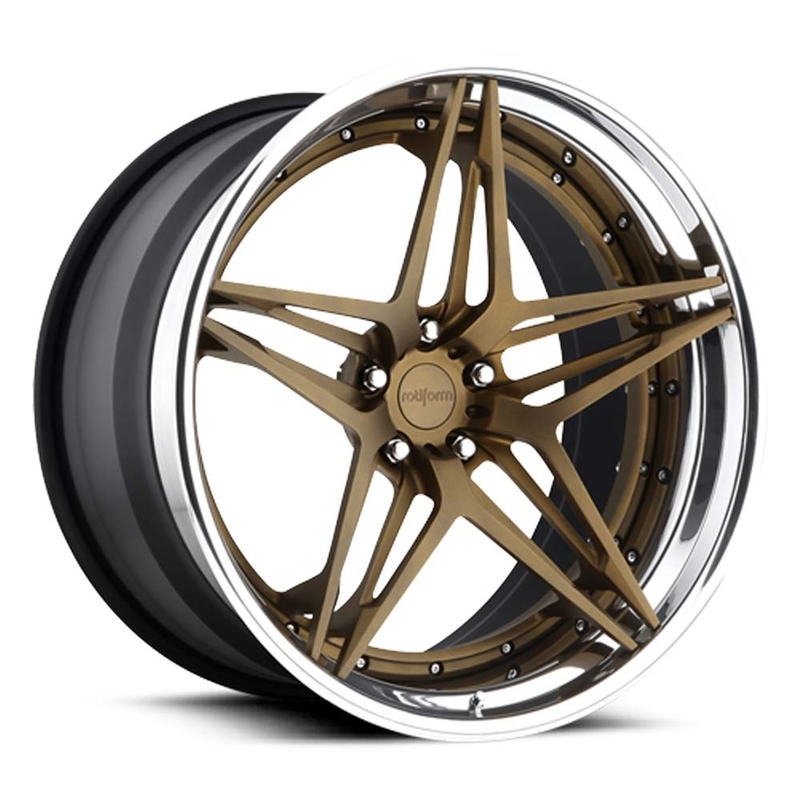 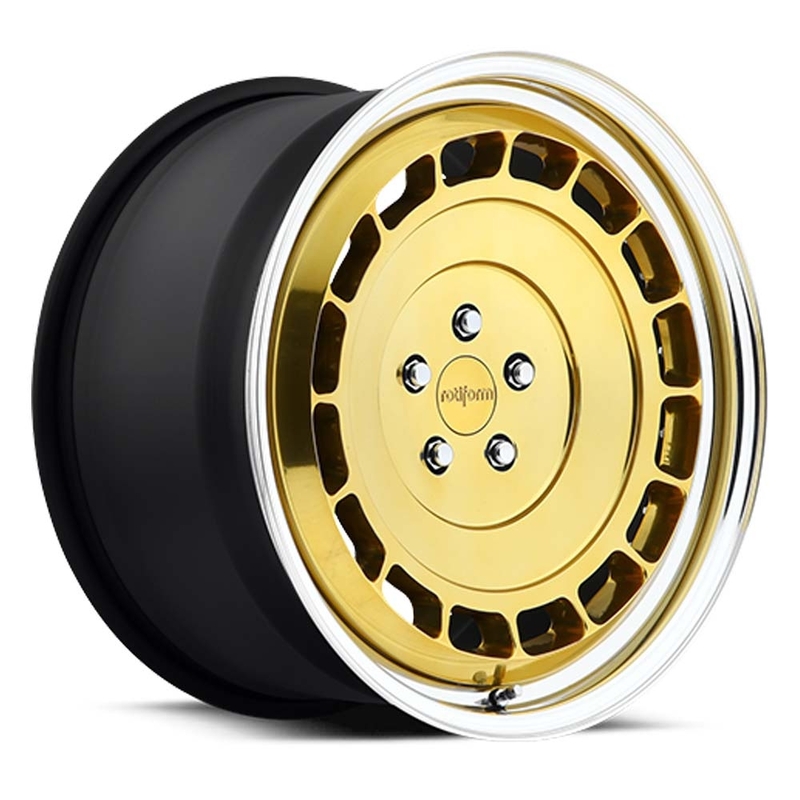 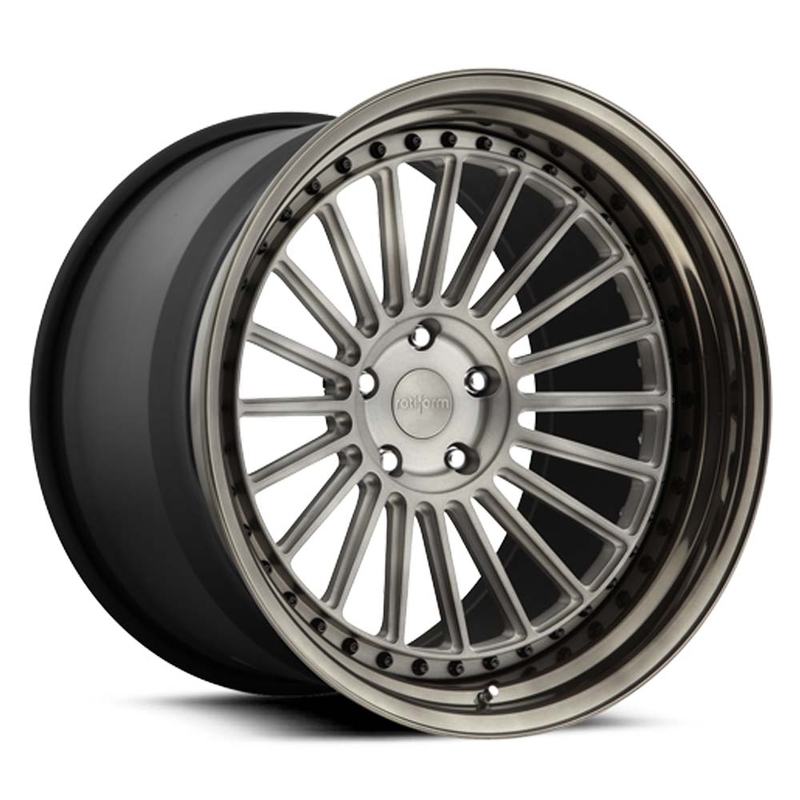 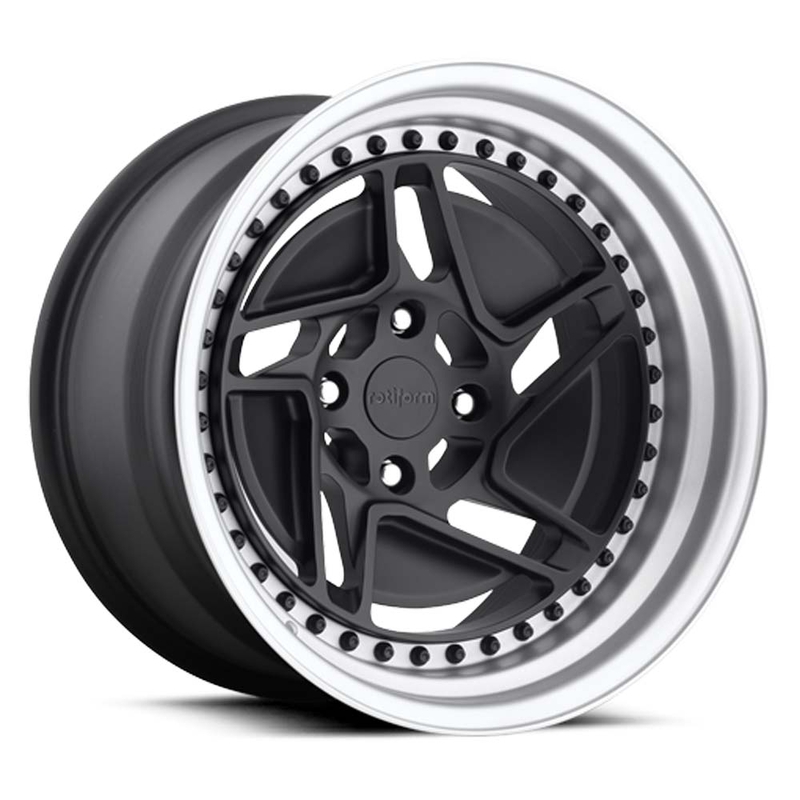 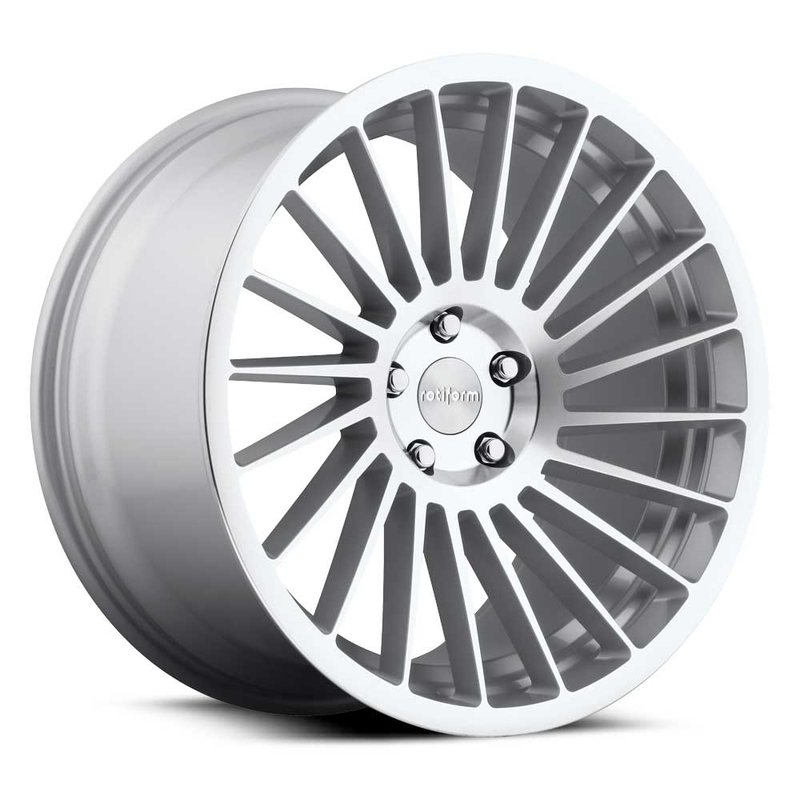 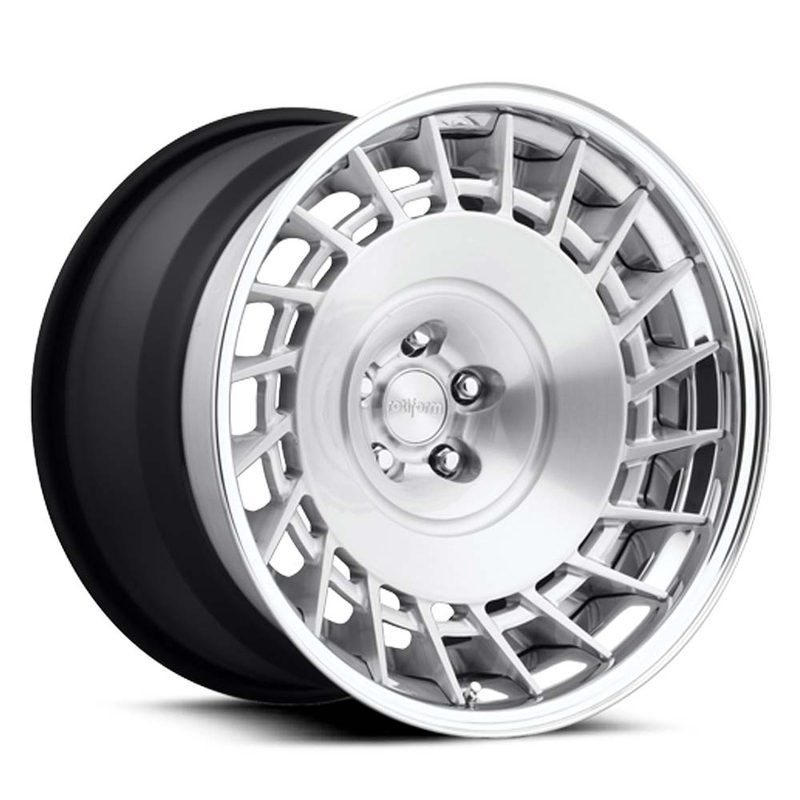 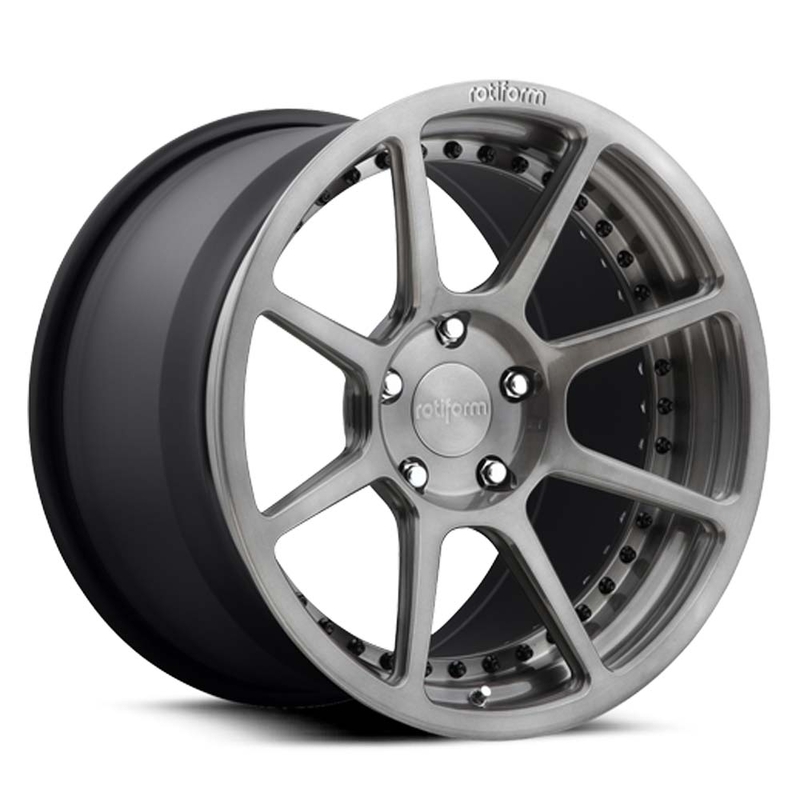 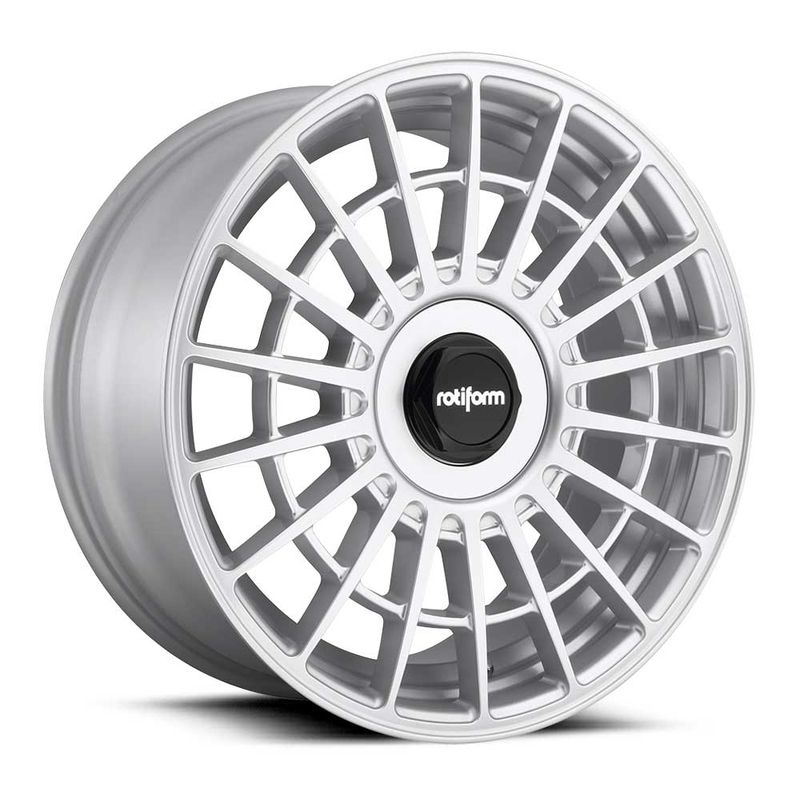 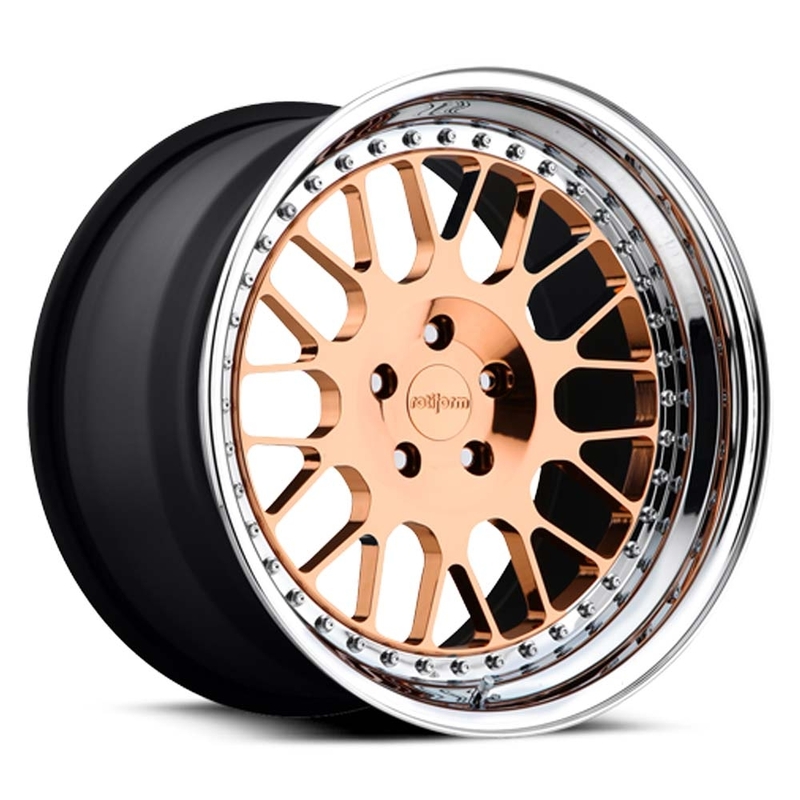 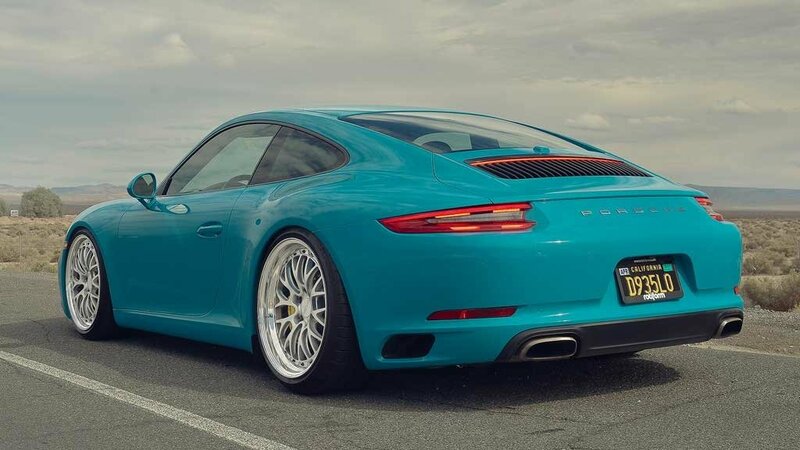 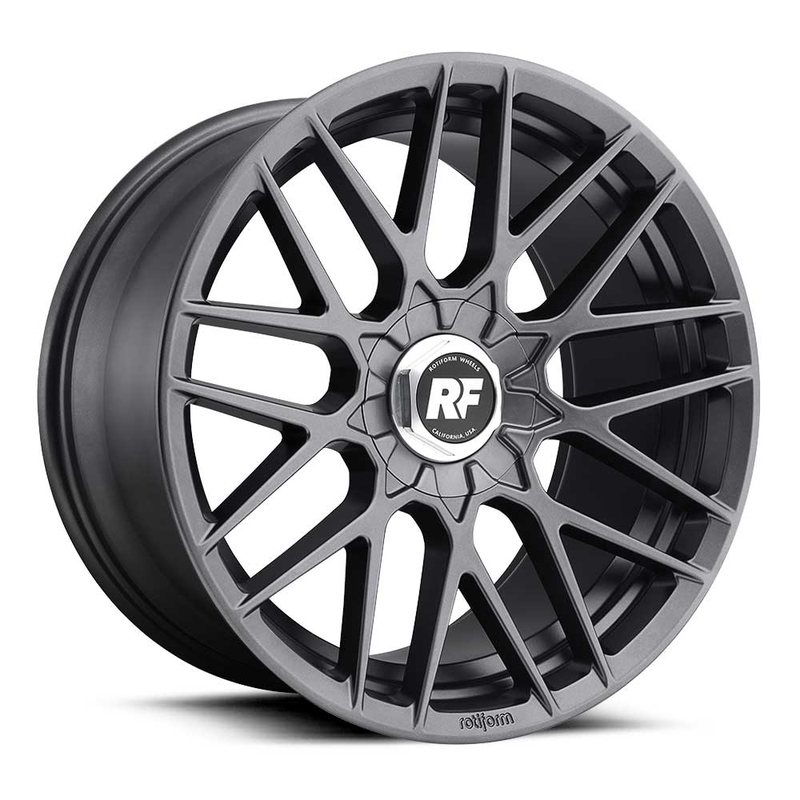 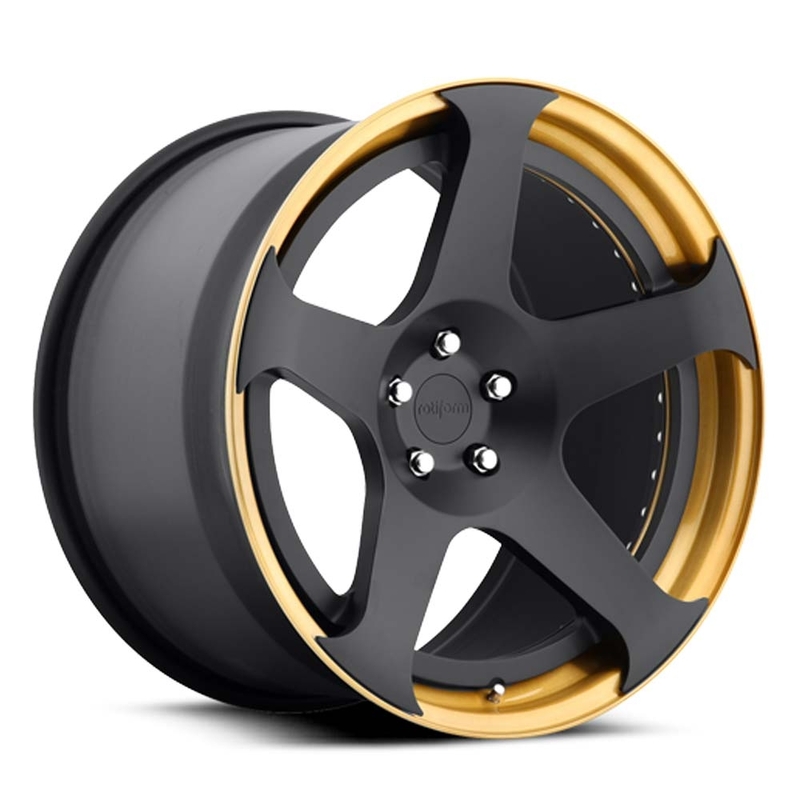 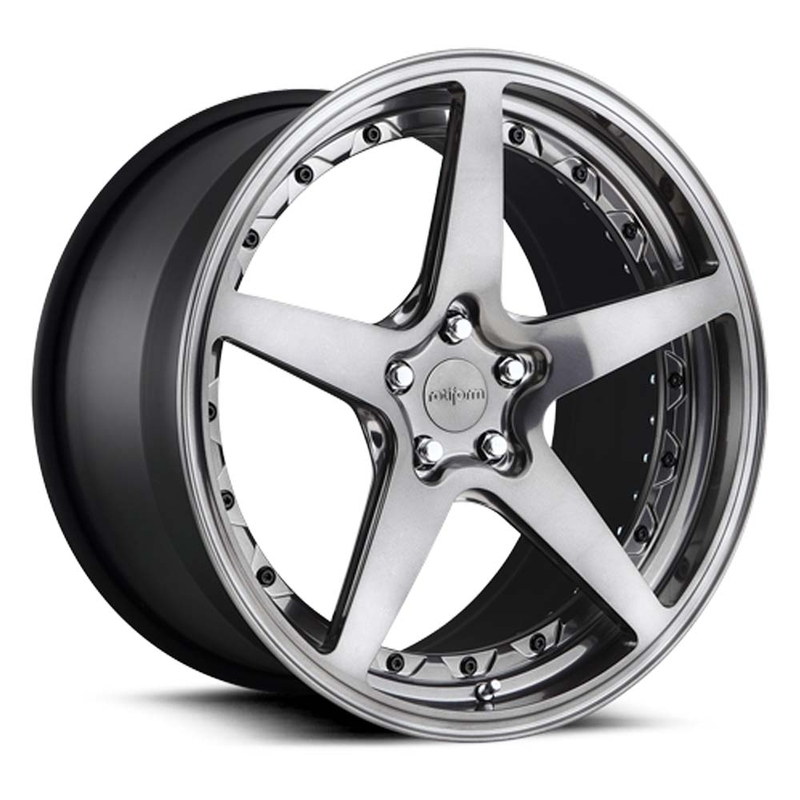 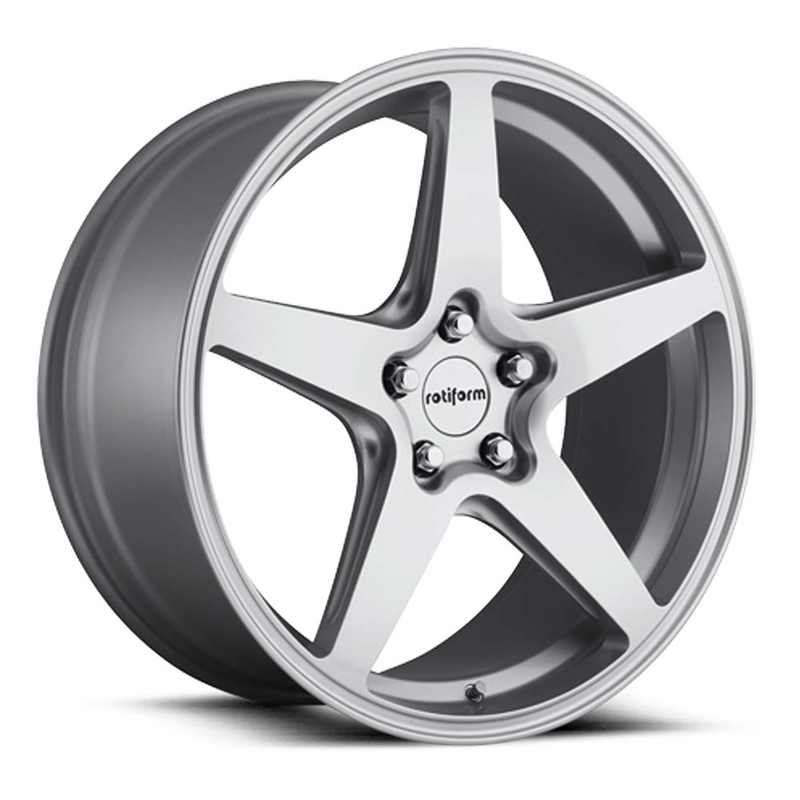 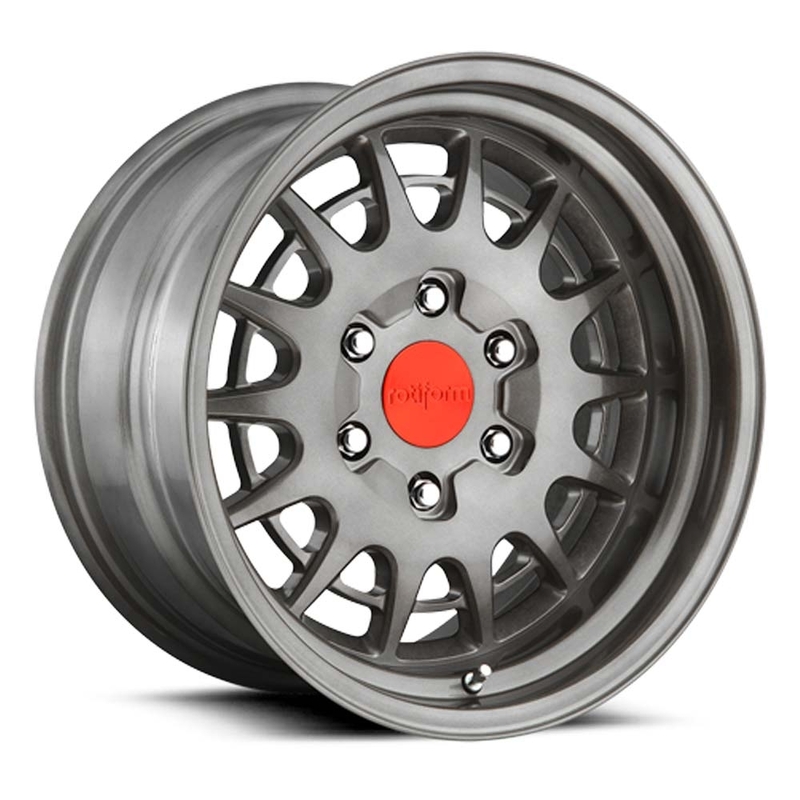 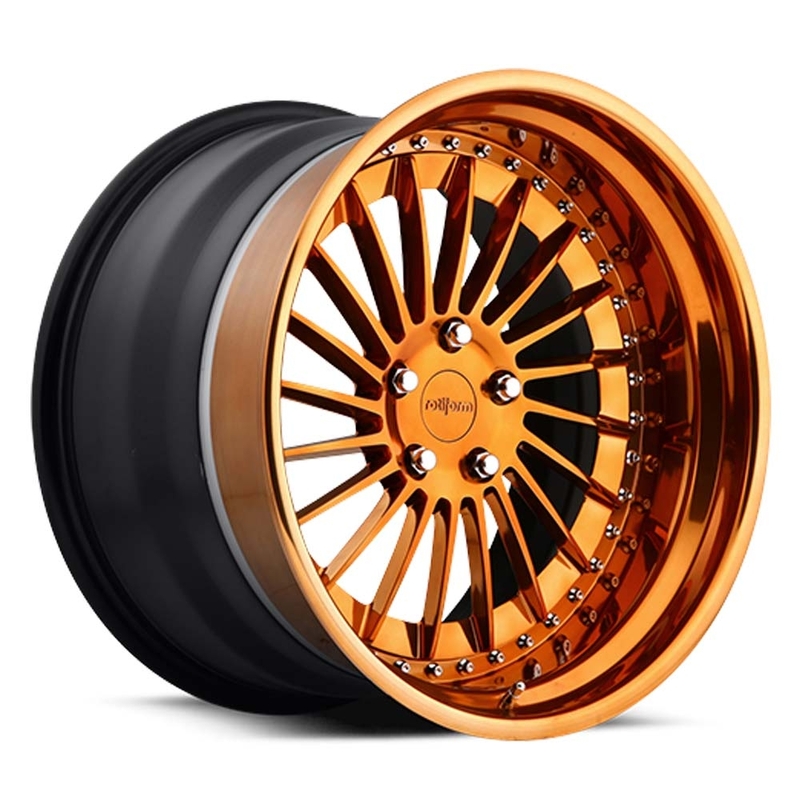 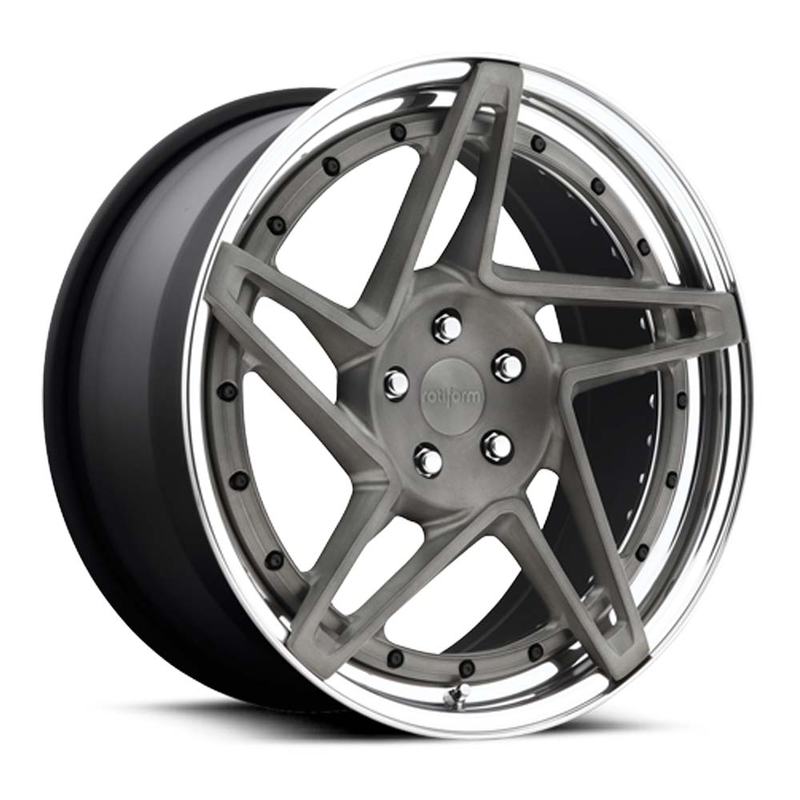 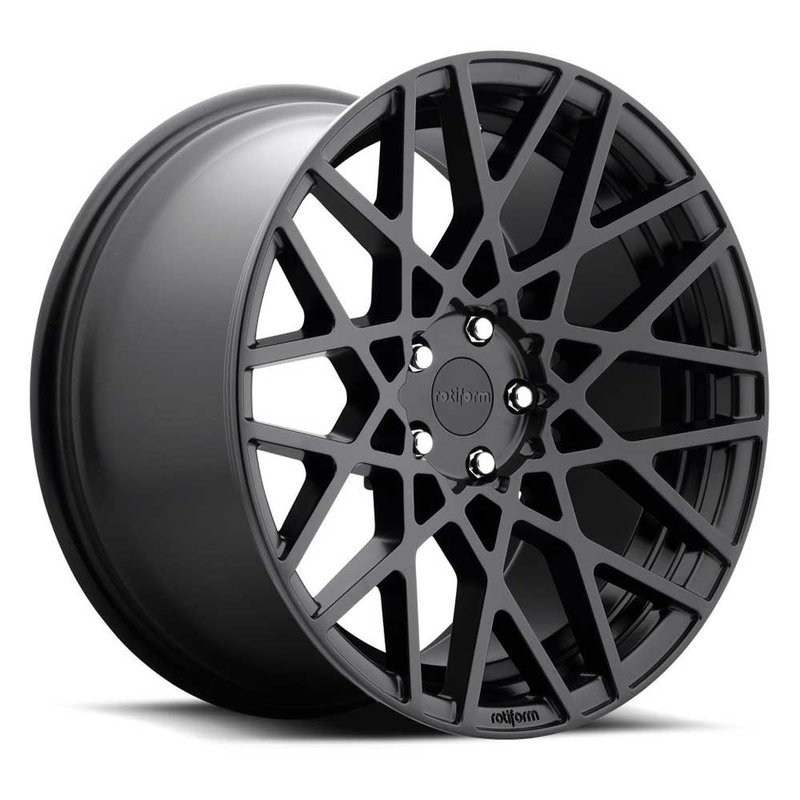 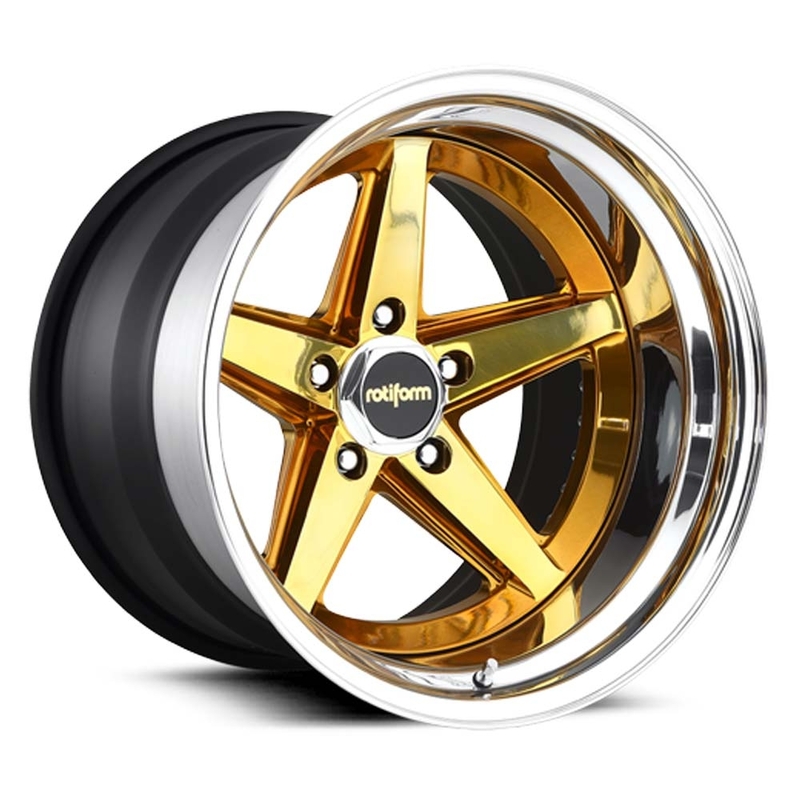 Rotiform offer a huge range of both 1-piece monoblock and custom forged wheel designs so you can be sure they'll be a wheel to enhance the look and stance of your car. 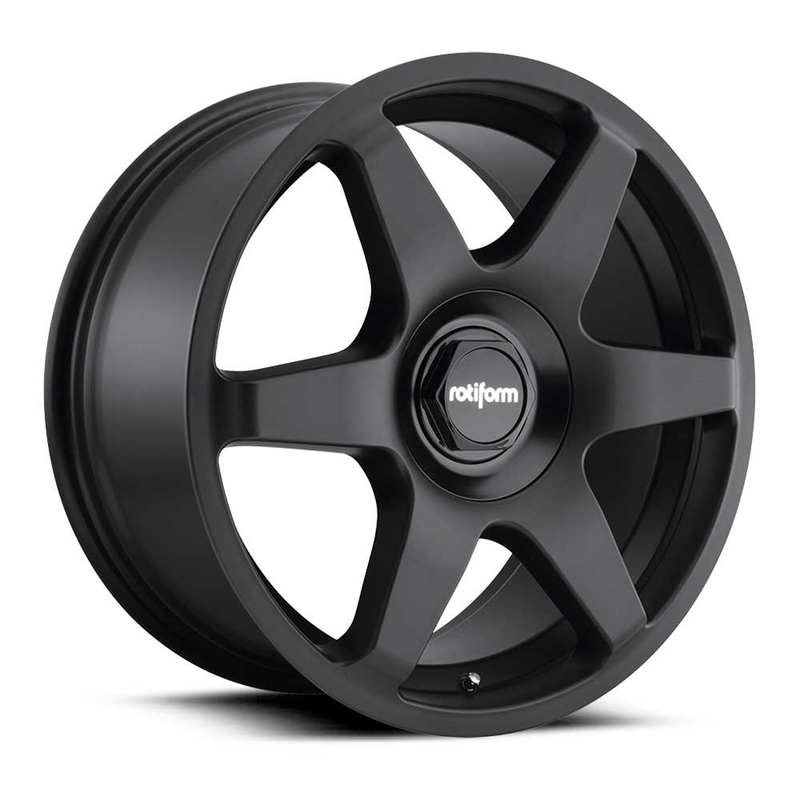 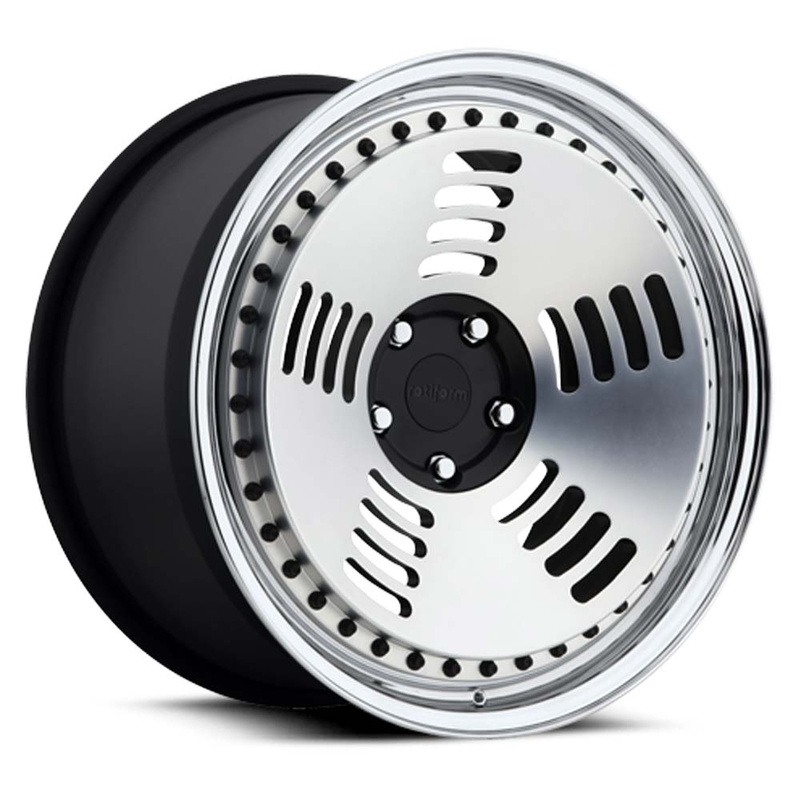 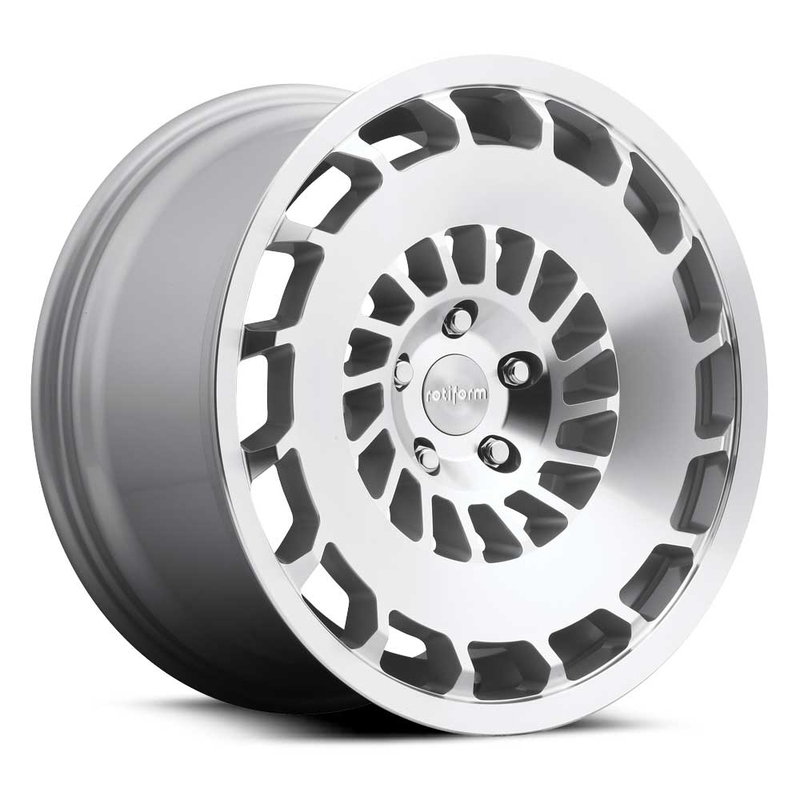 Rotiform's 1 Piece Monoblock low pressure cast wheels have a fresh redesign and new concave profiles. 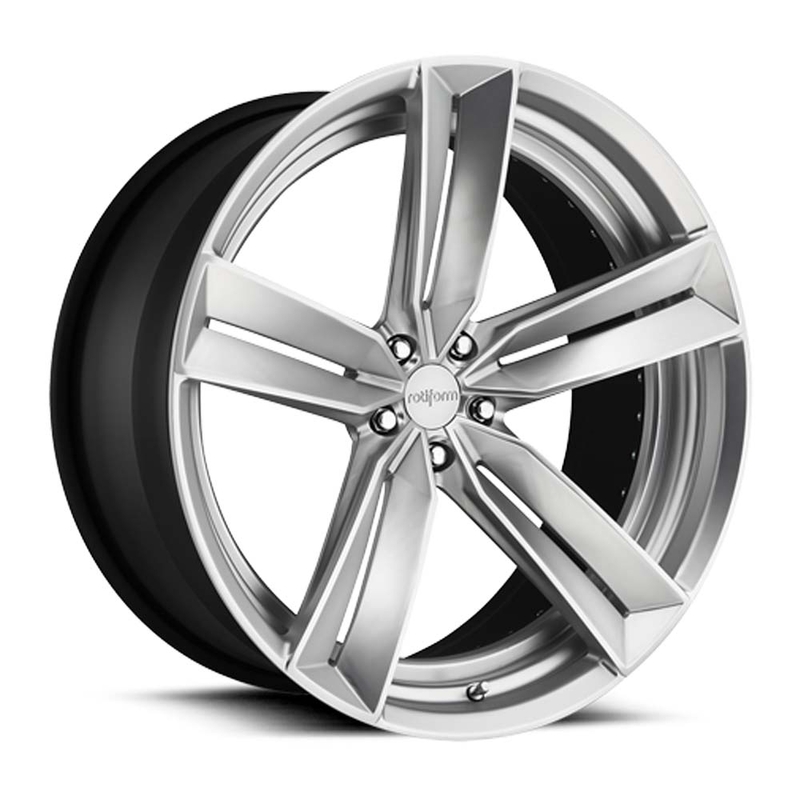 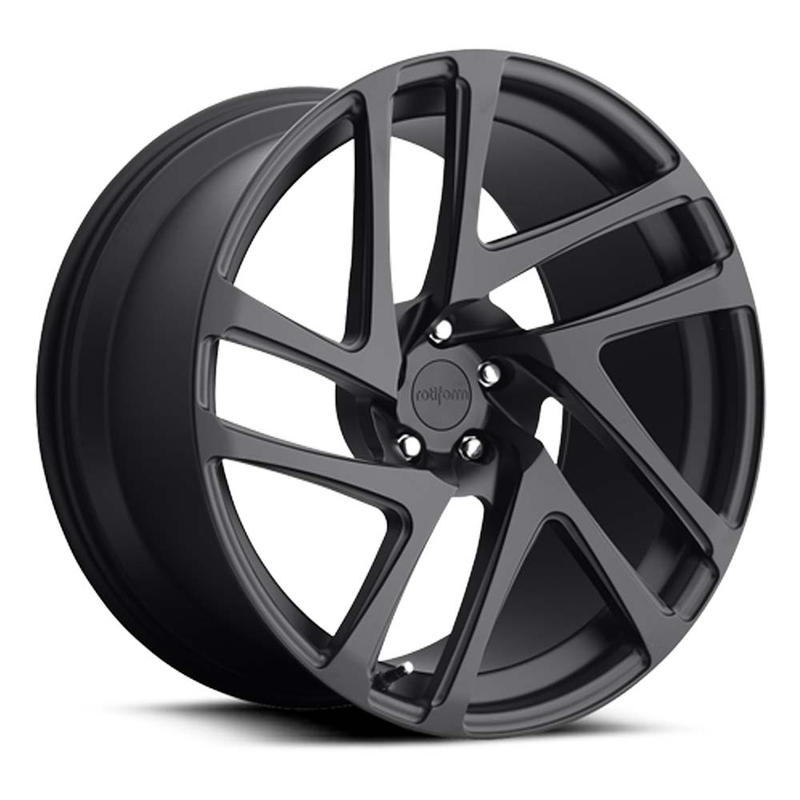 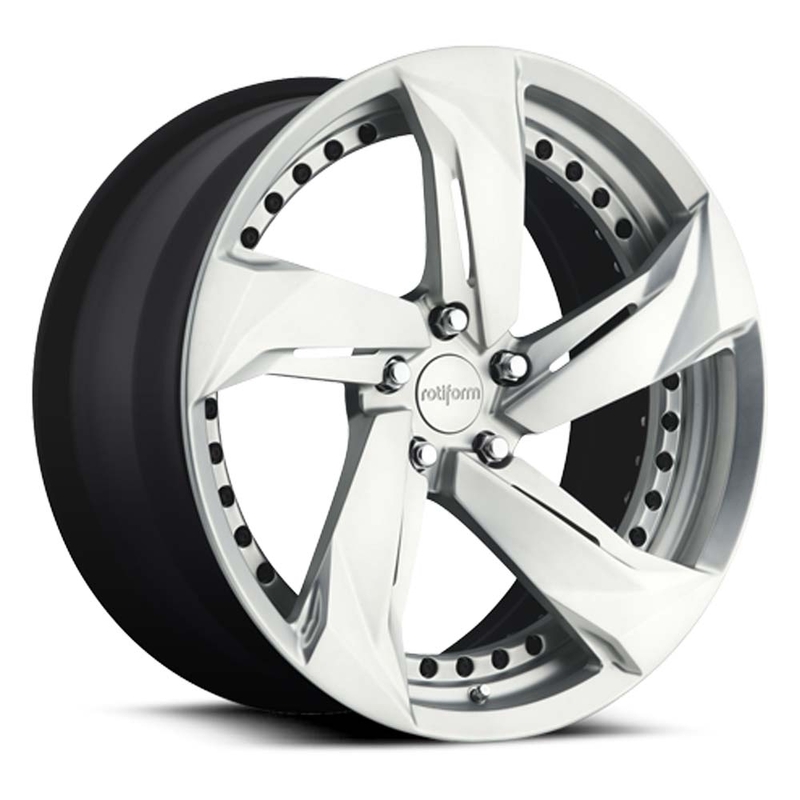 Available in a wide variety of finishes and sizes to suit your vehicle. 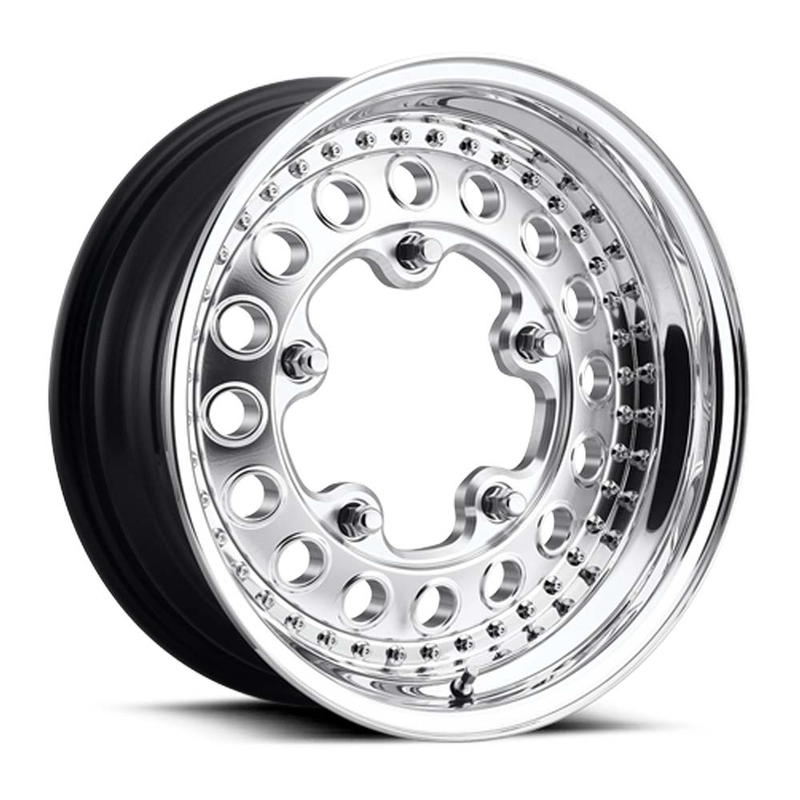 Available direct from UK stock for super fast dispatch. 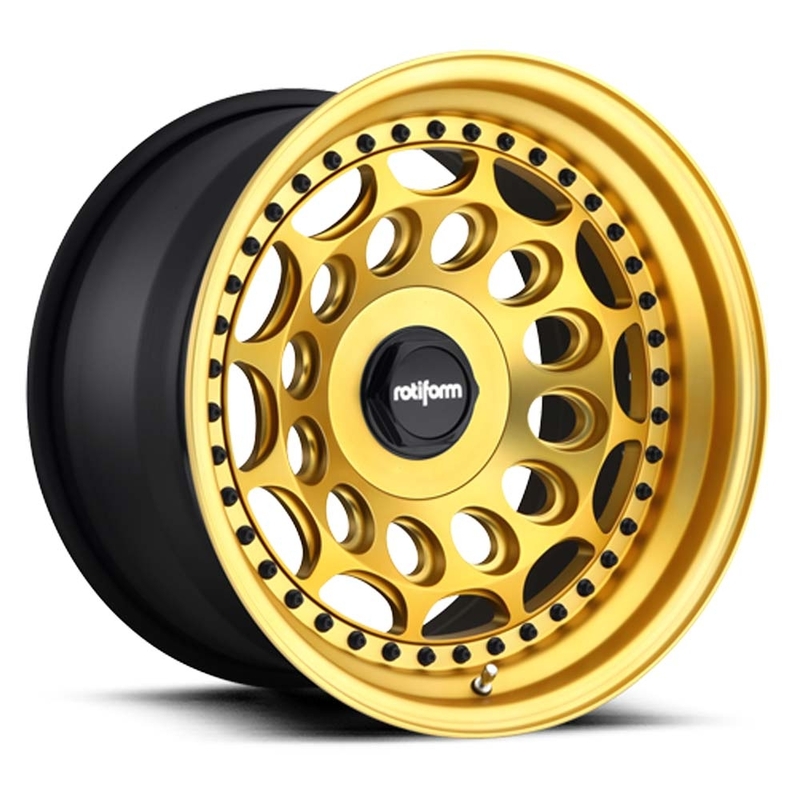 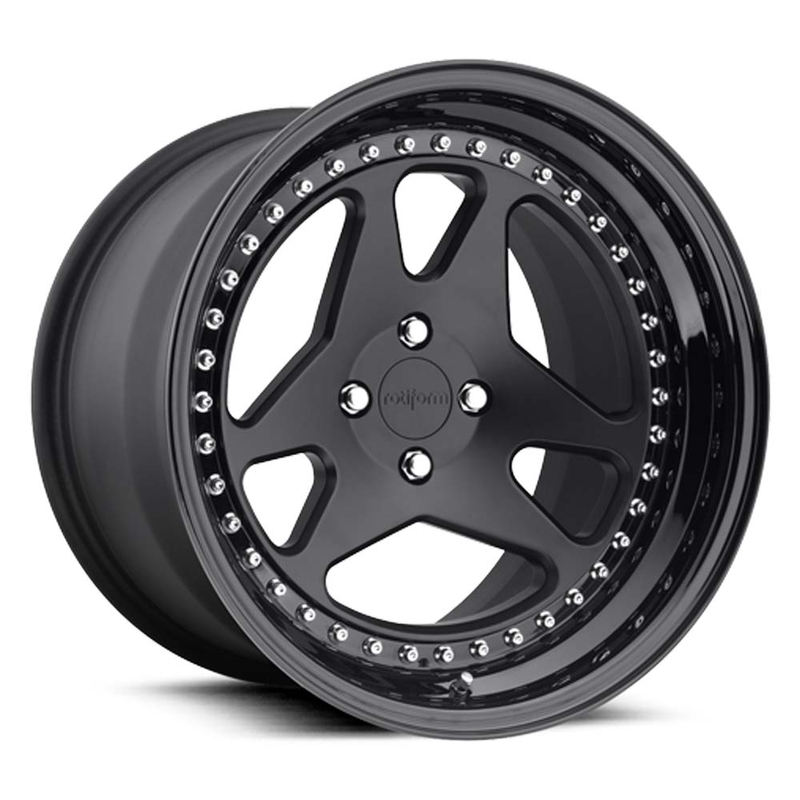 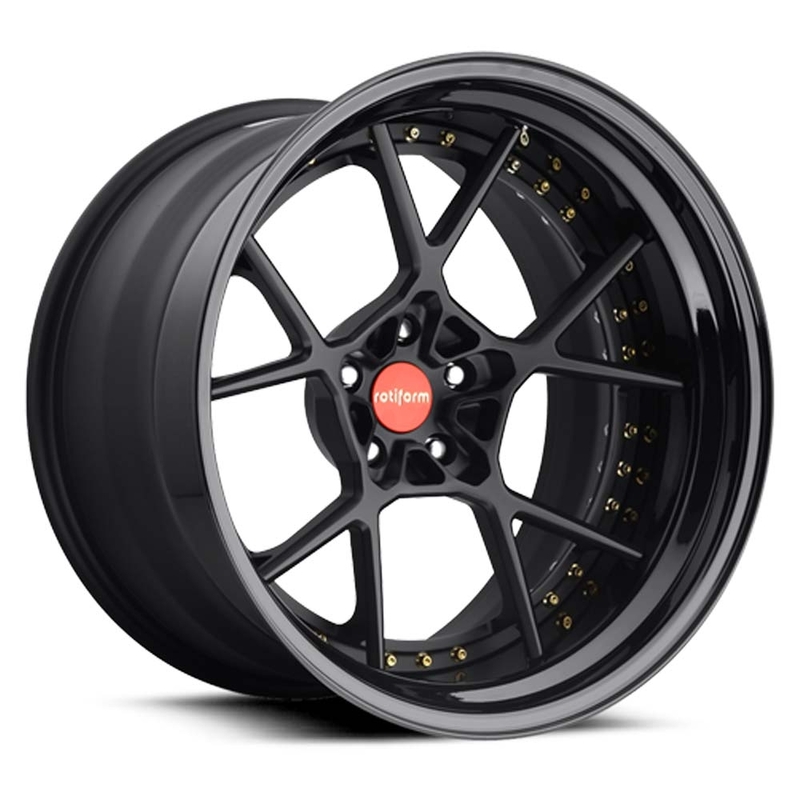 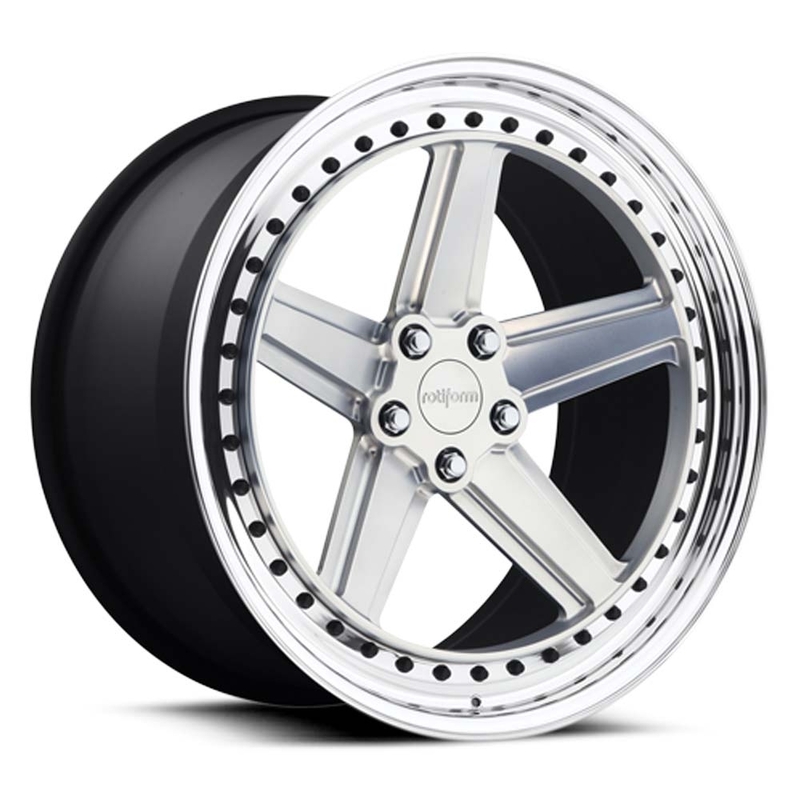 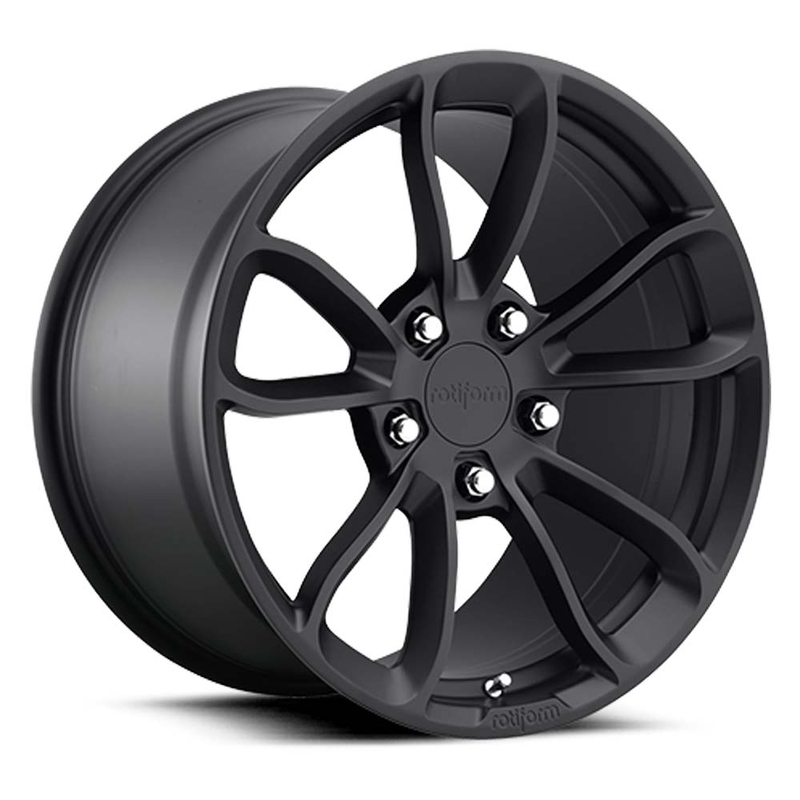 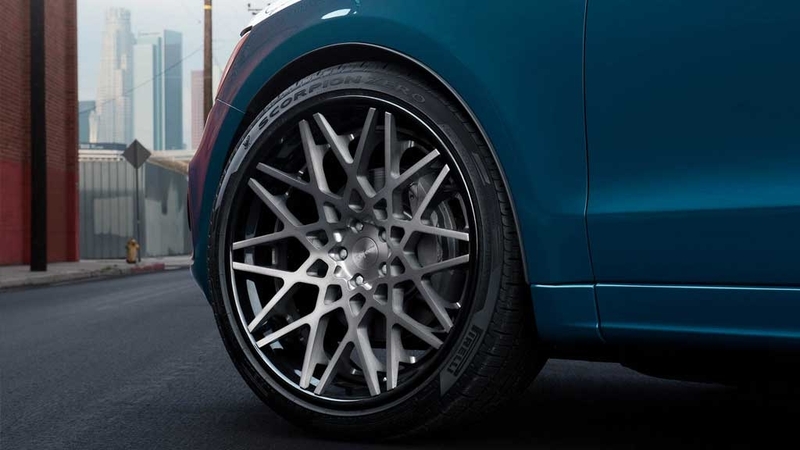 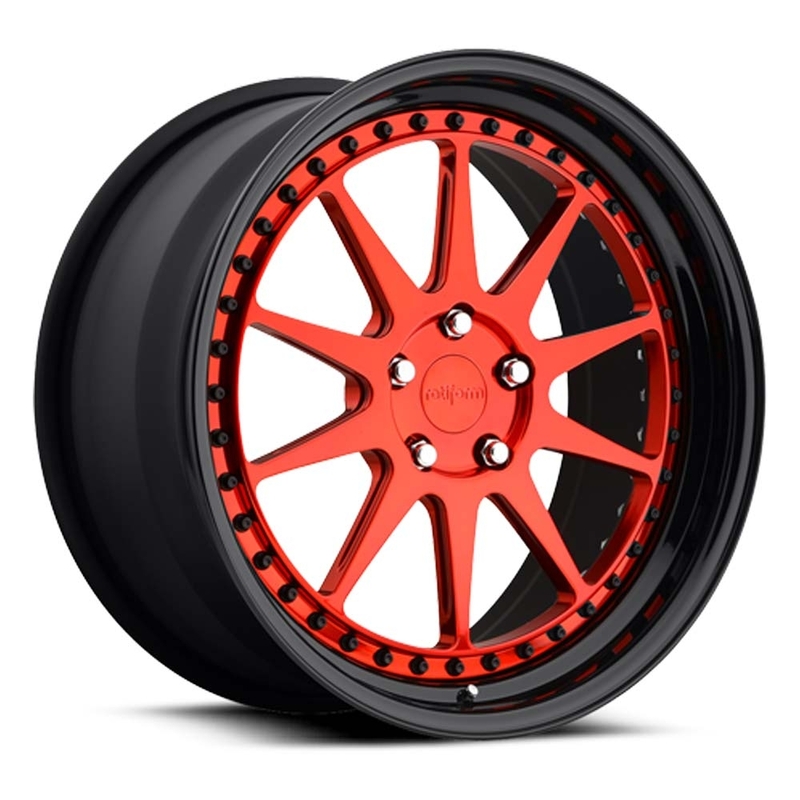 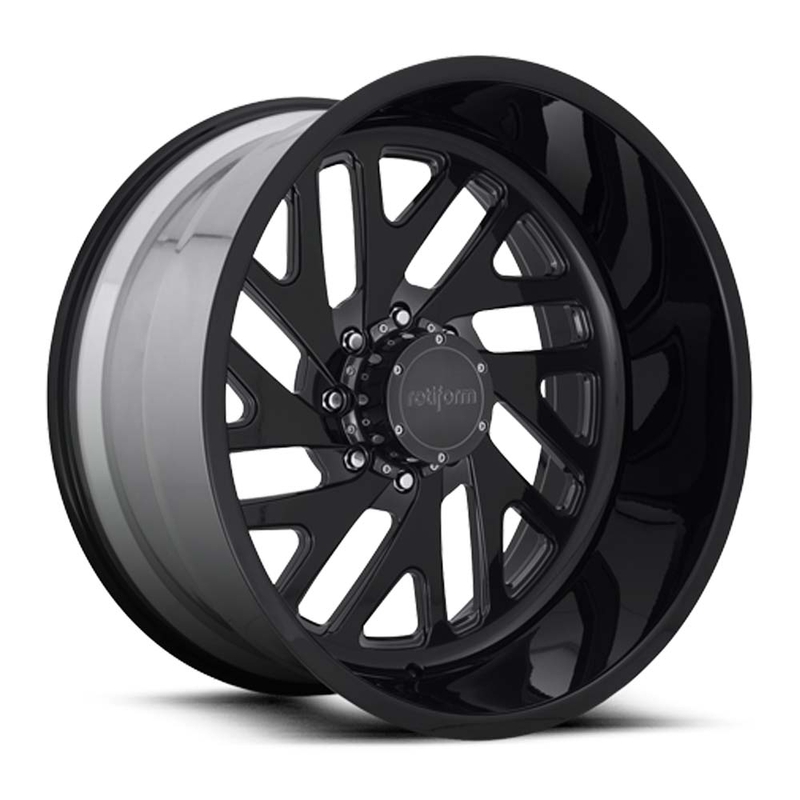 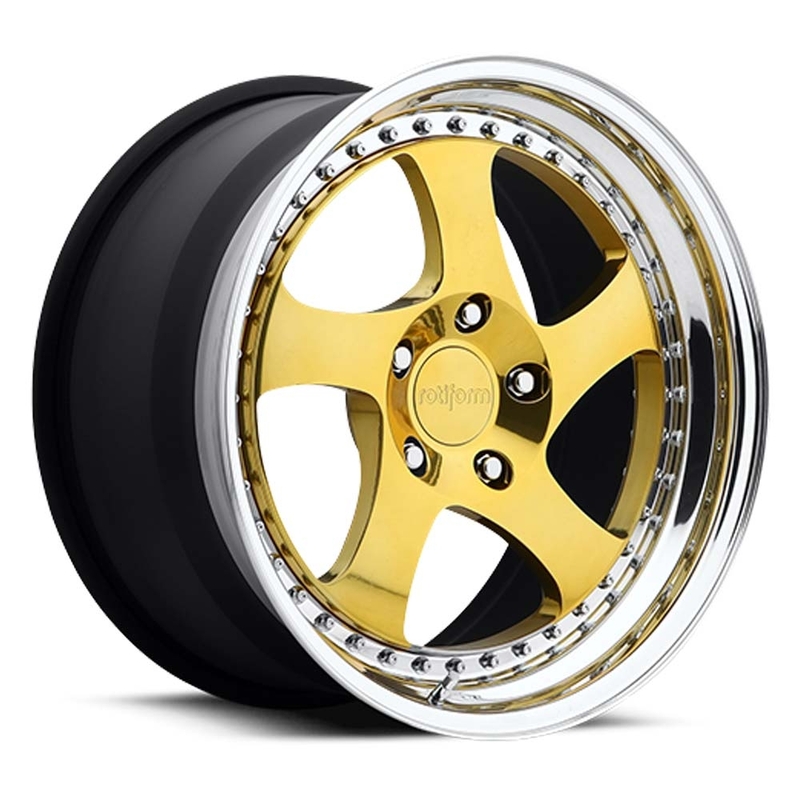 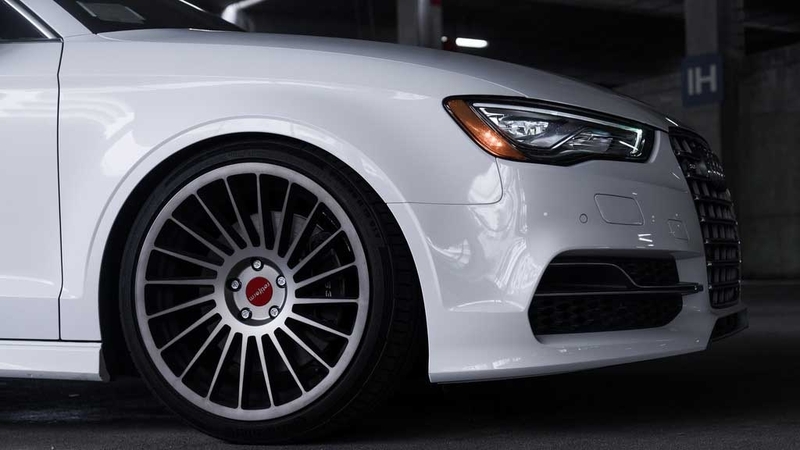 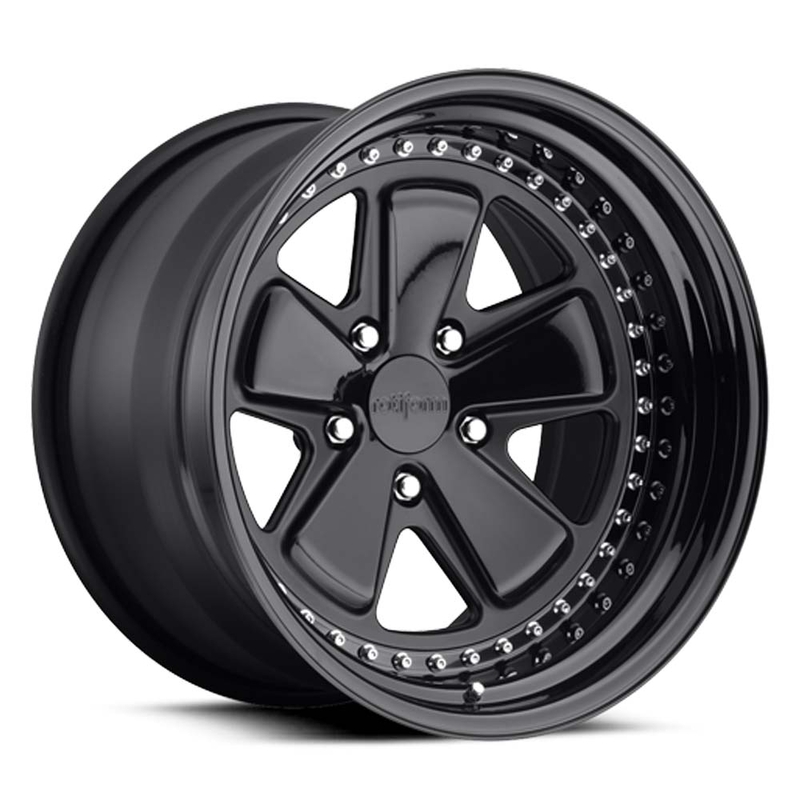 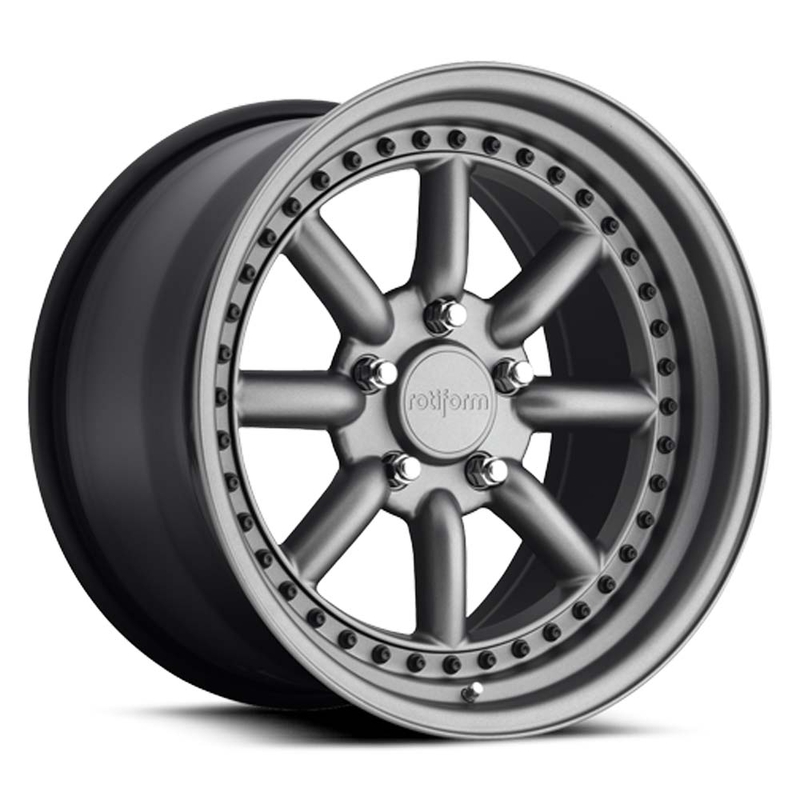 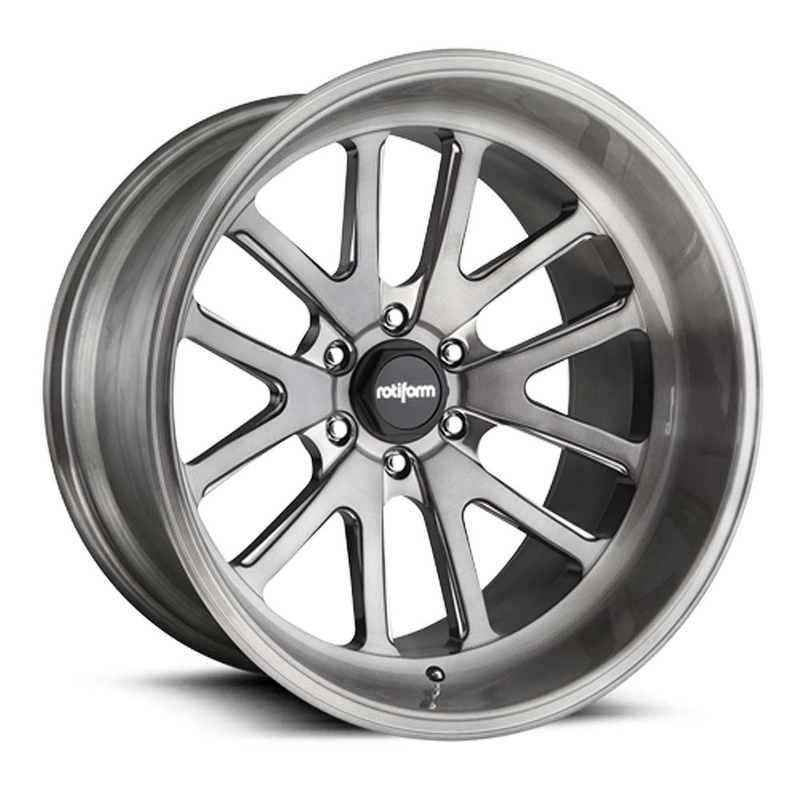 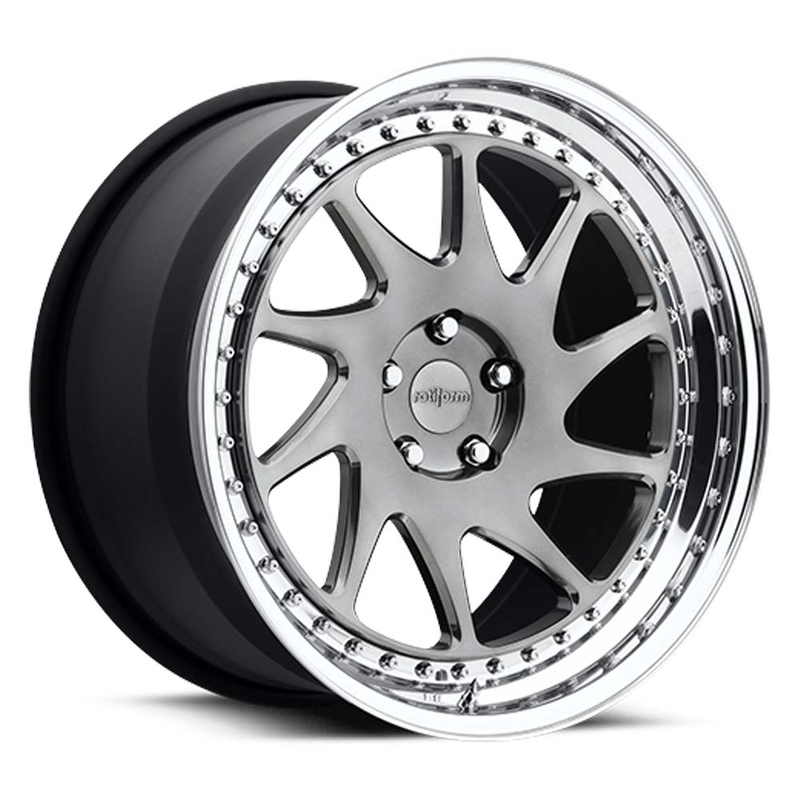 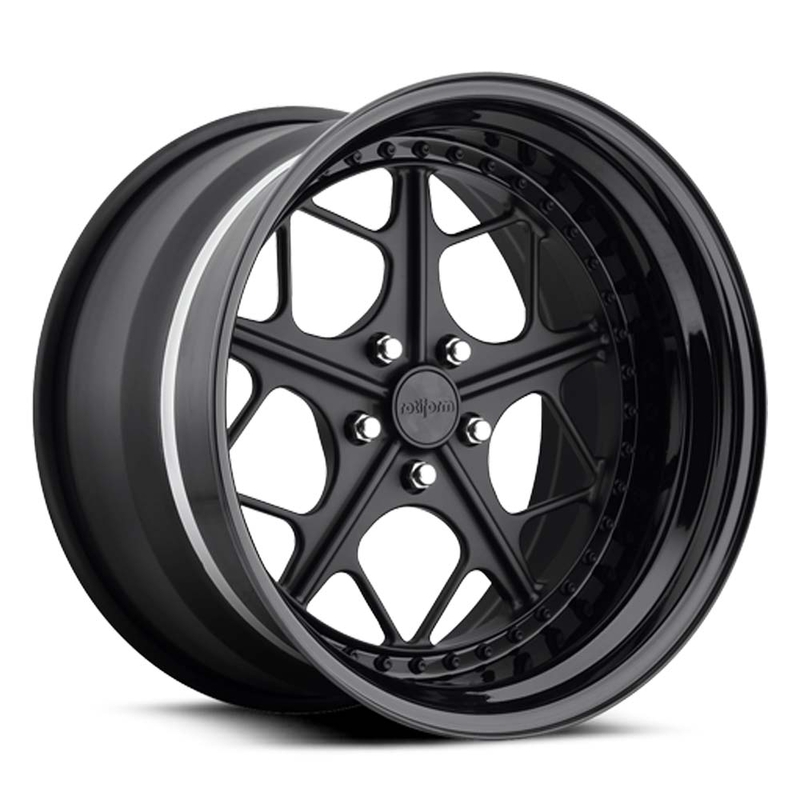 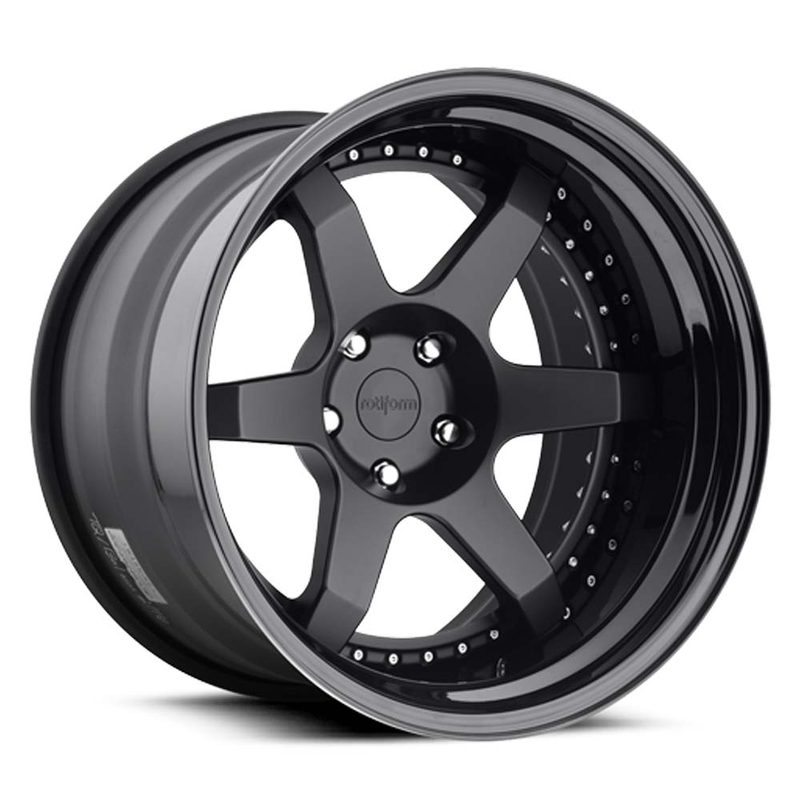 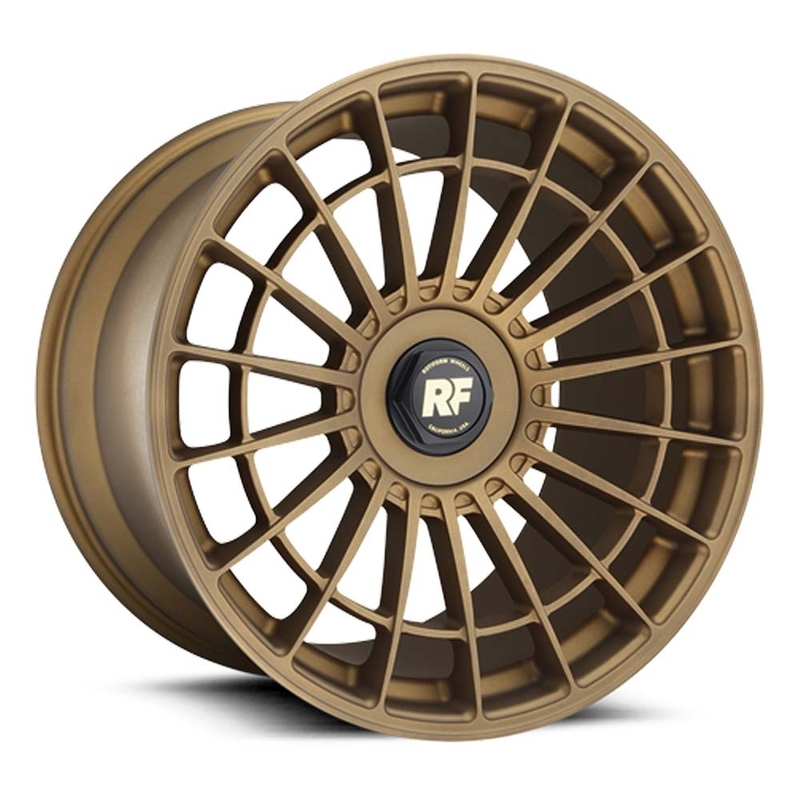 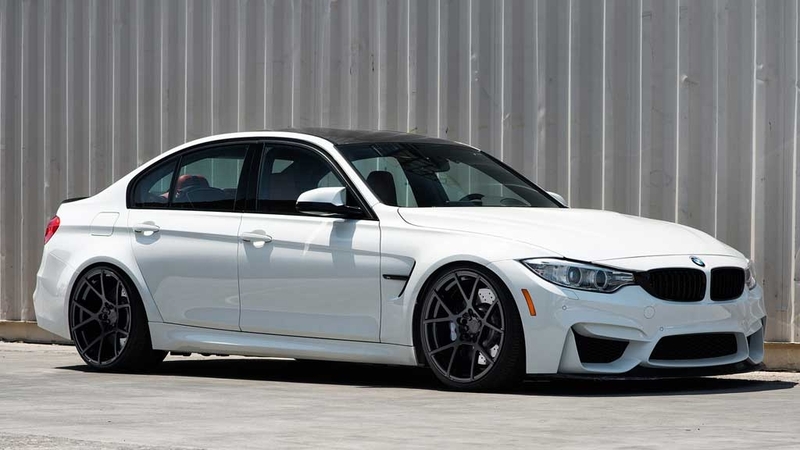 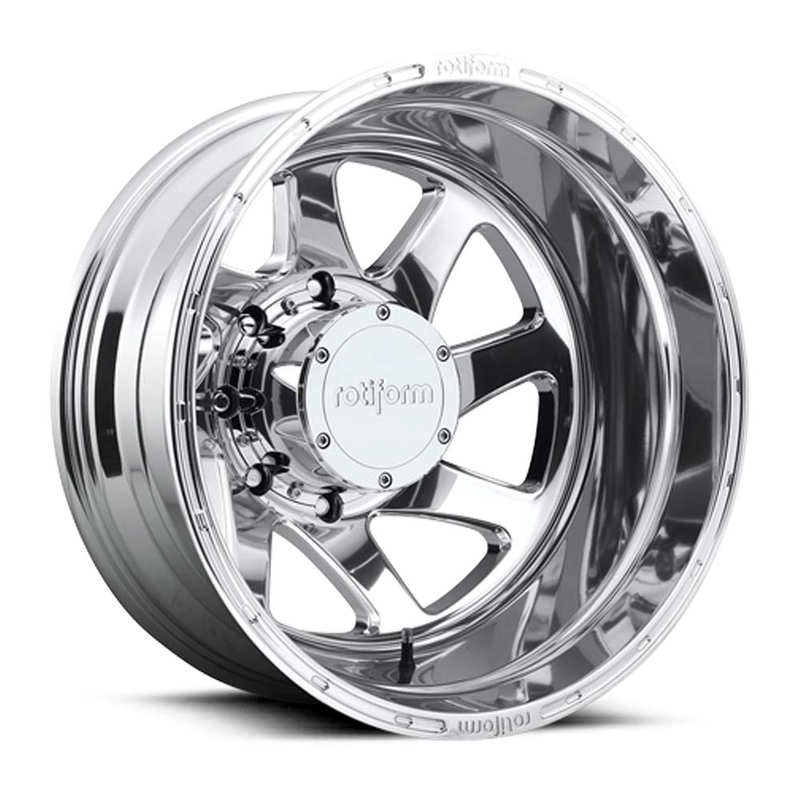 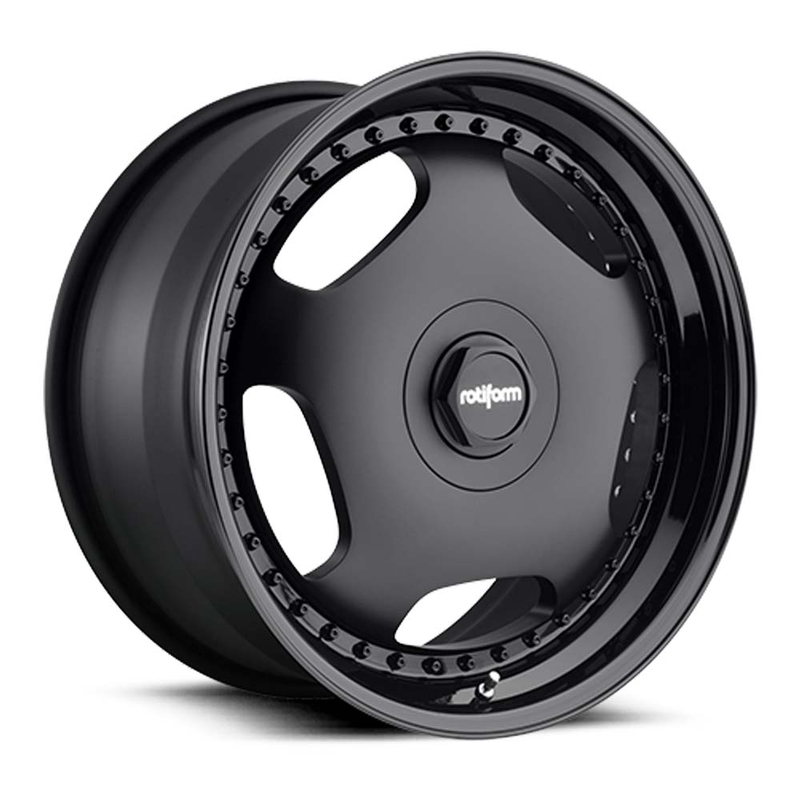 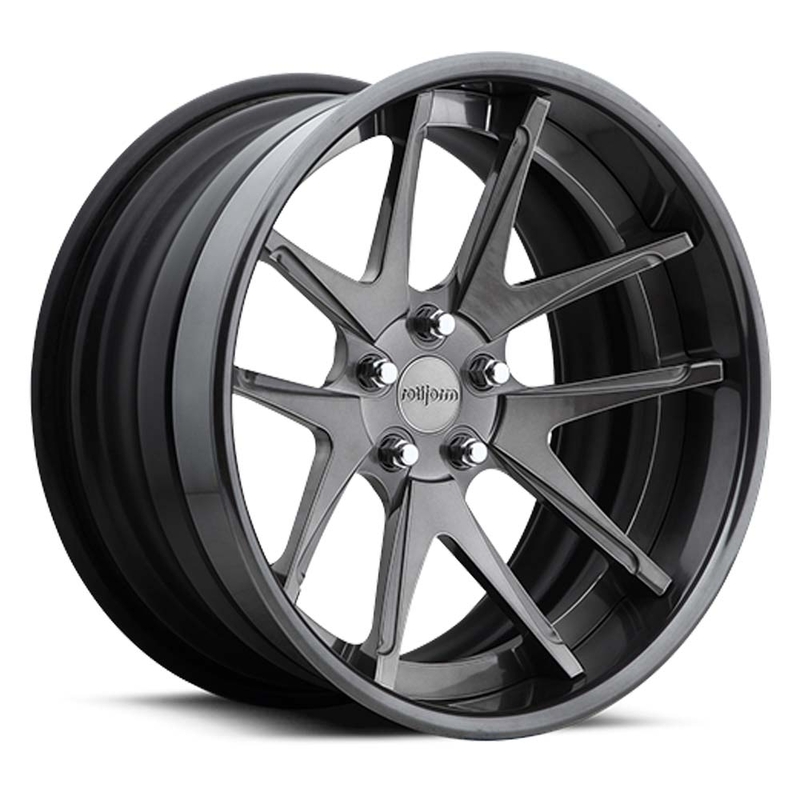 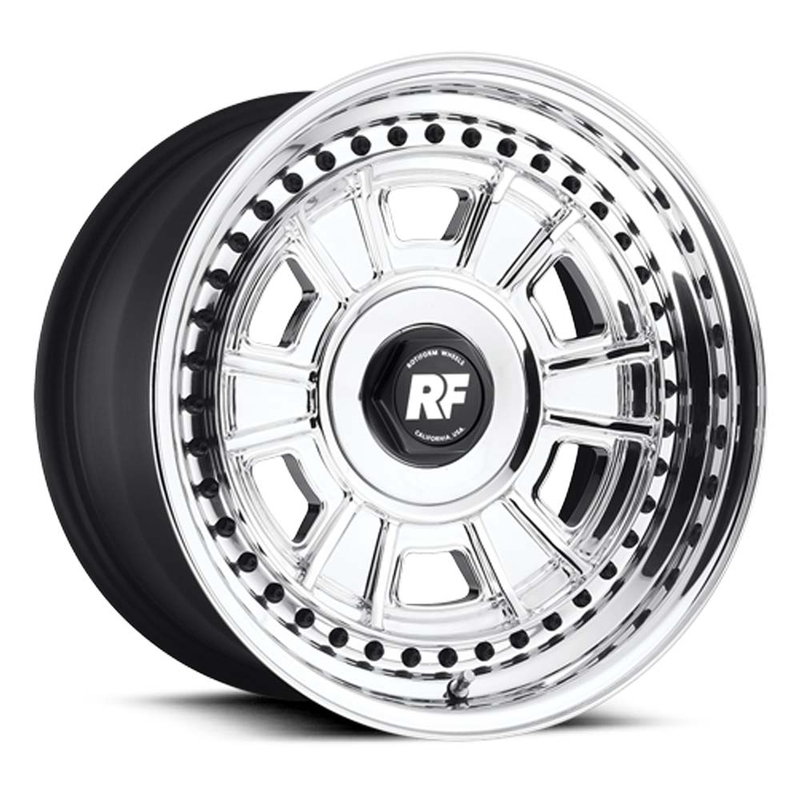 Rotiform forged 3-piece custom wheels are built for style, durability, and performance. 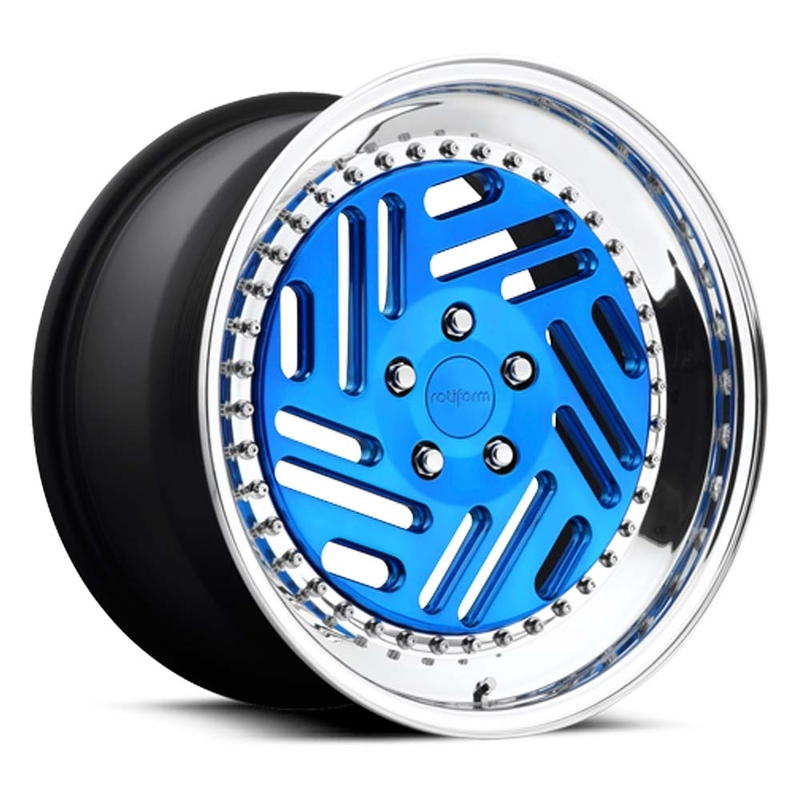 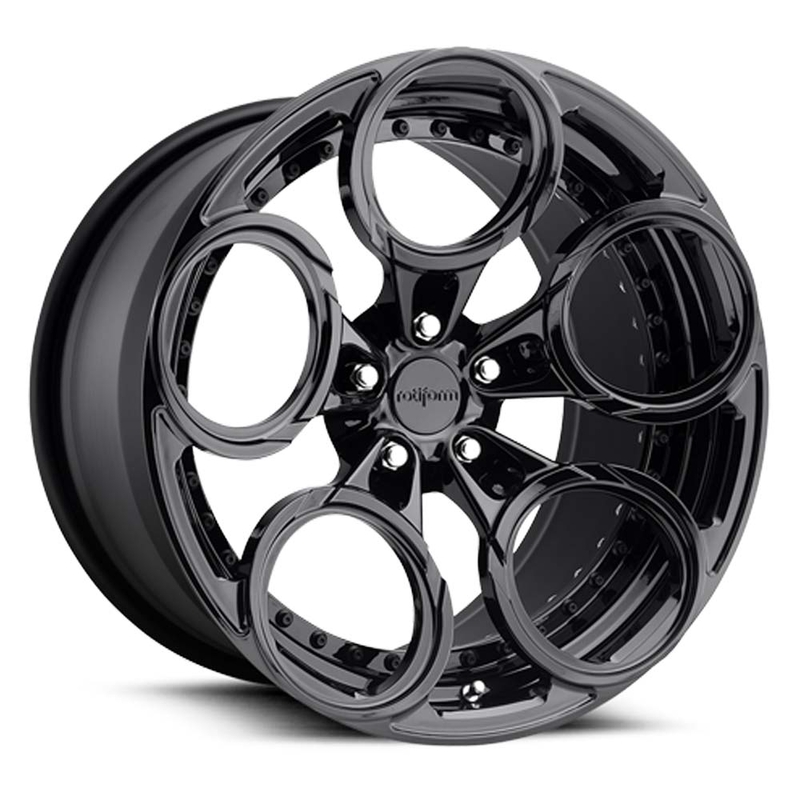 Tailored specifically for your vehicle, these complete custom designs mean you can order the exact style, size and finish.